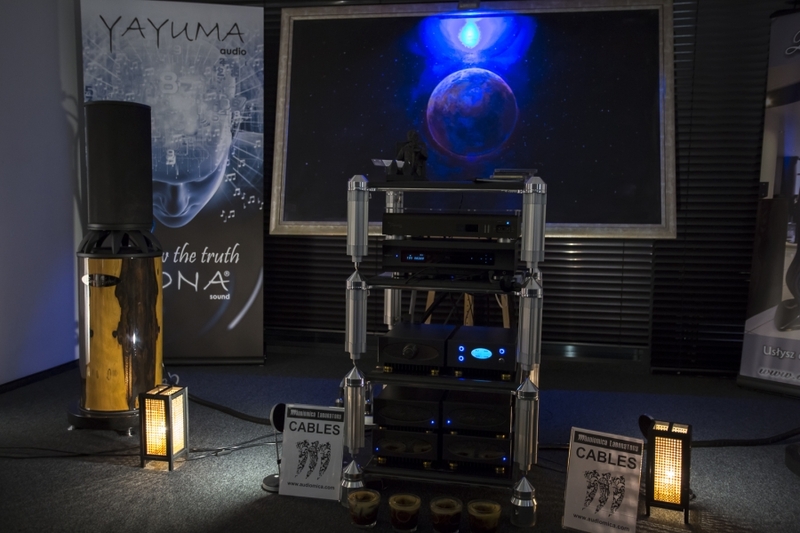 Below a photo gallery form Audio Show. 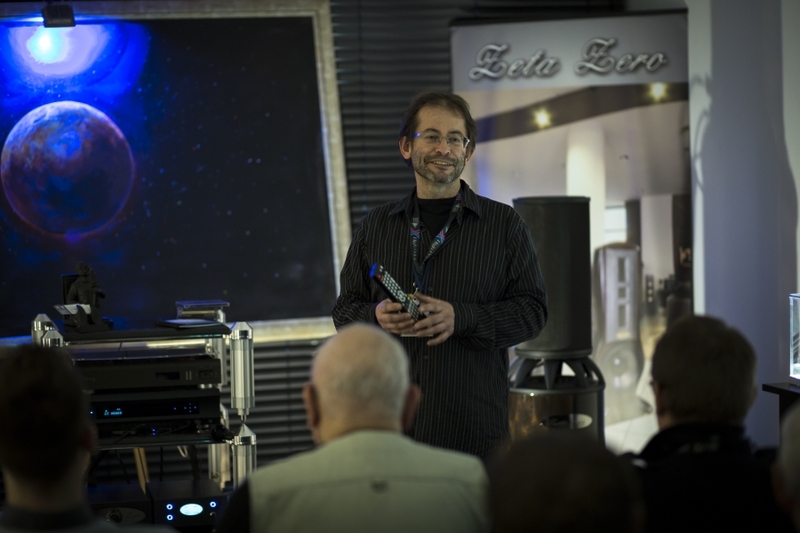 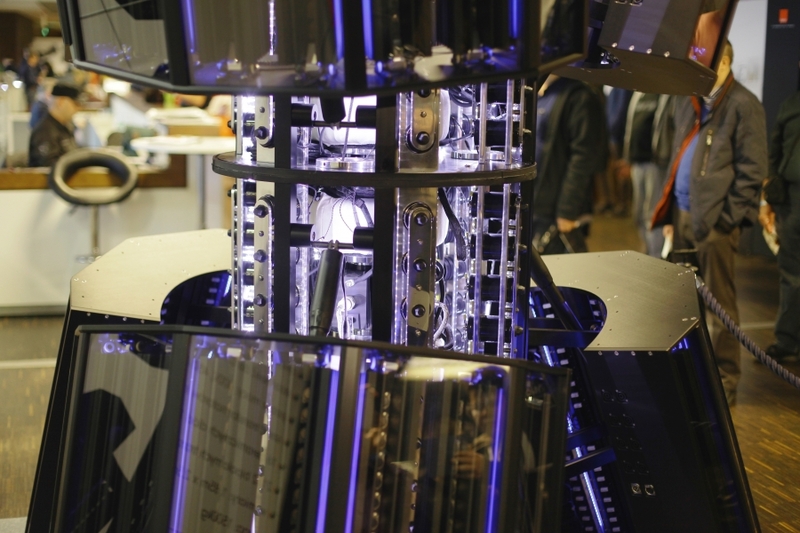 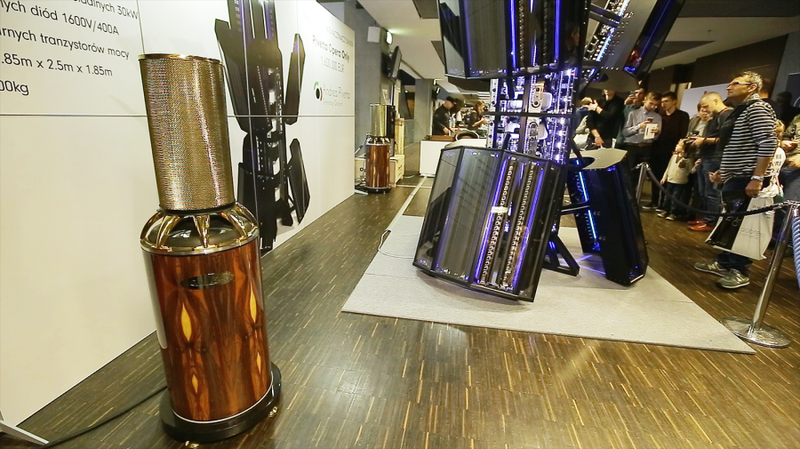 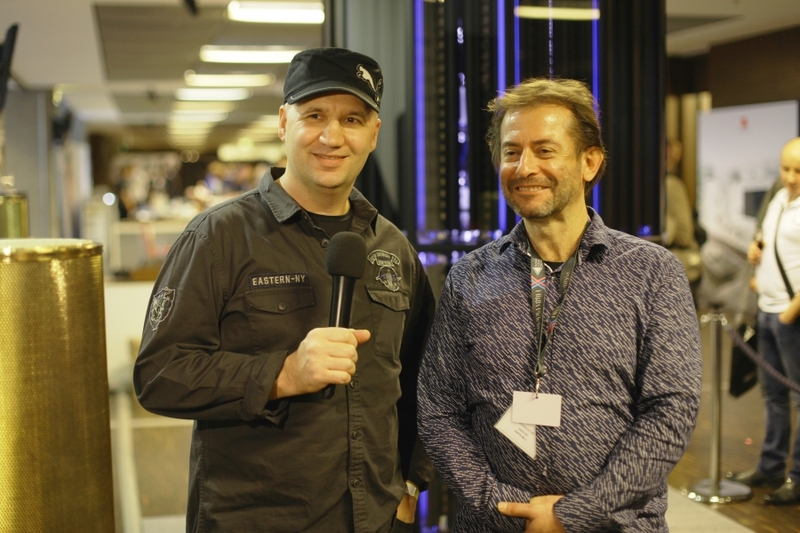 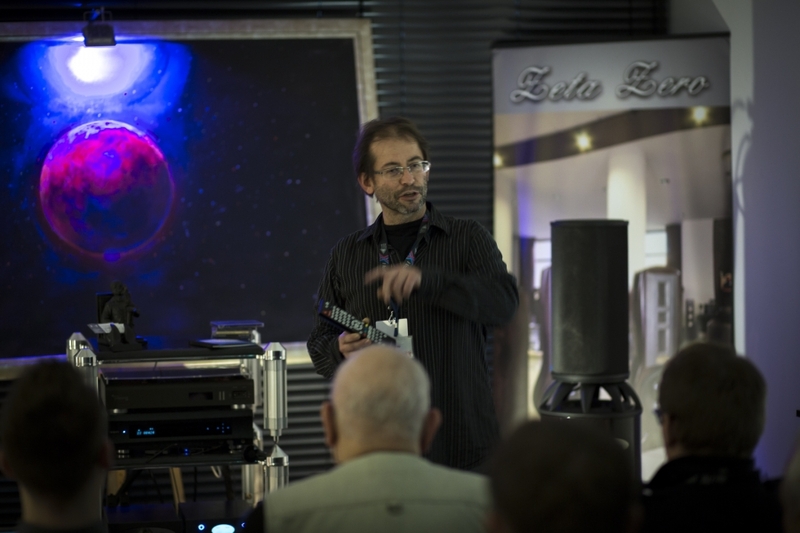 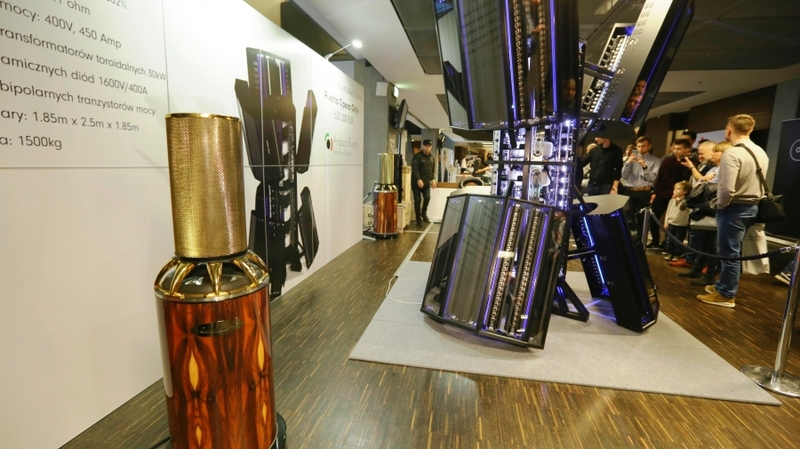 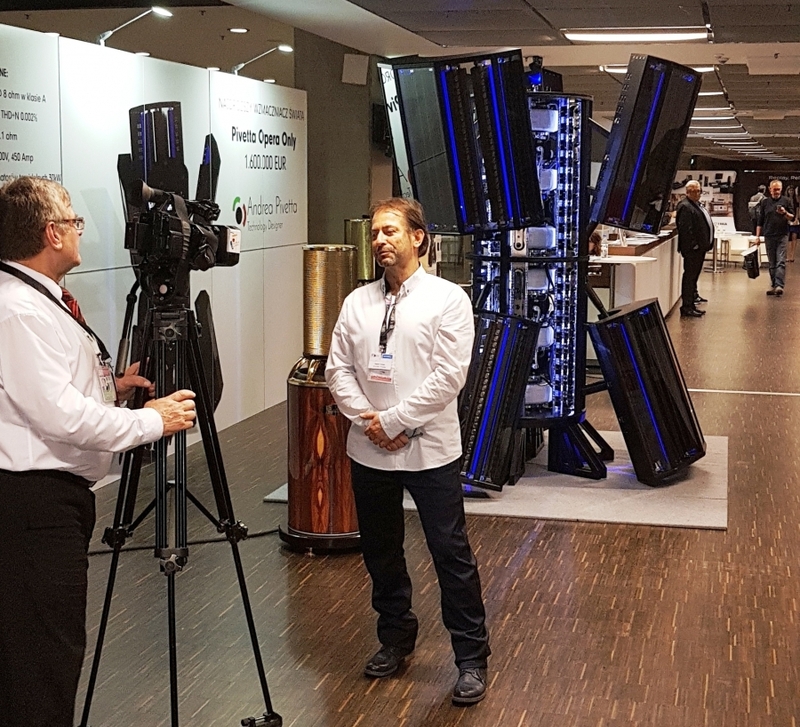 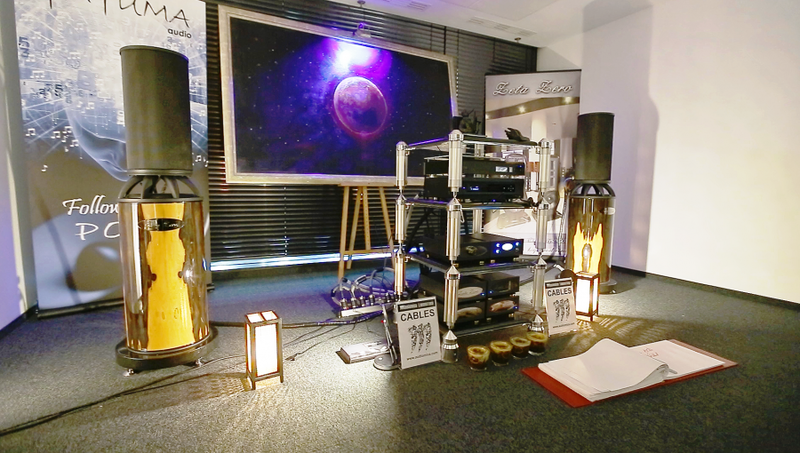 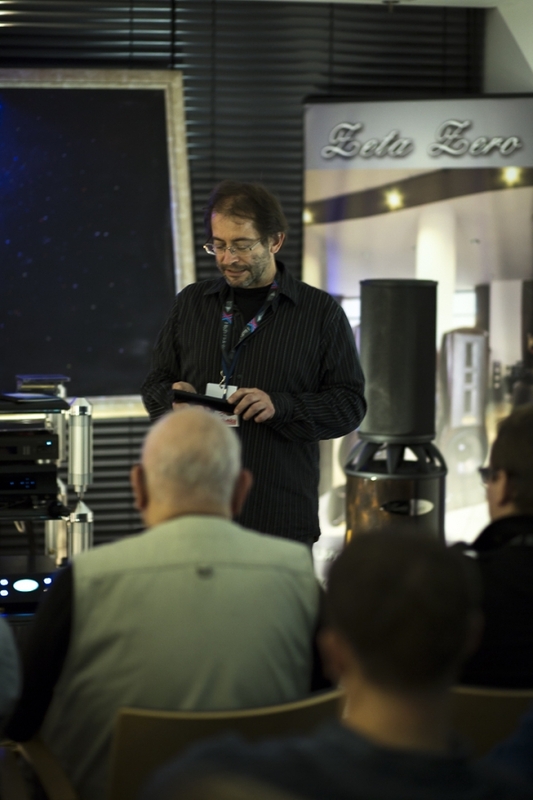 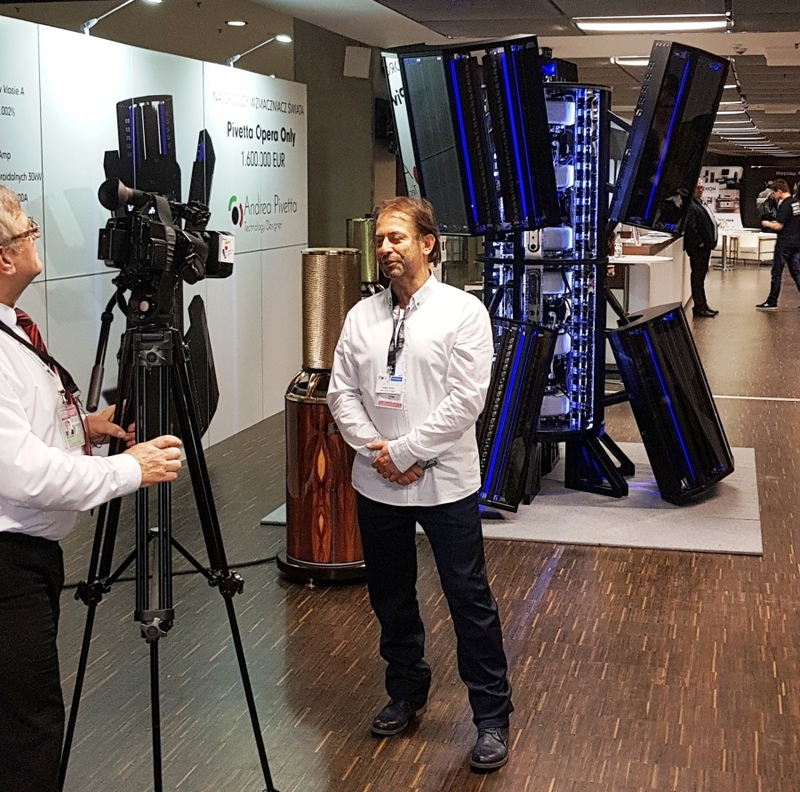 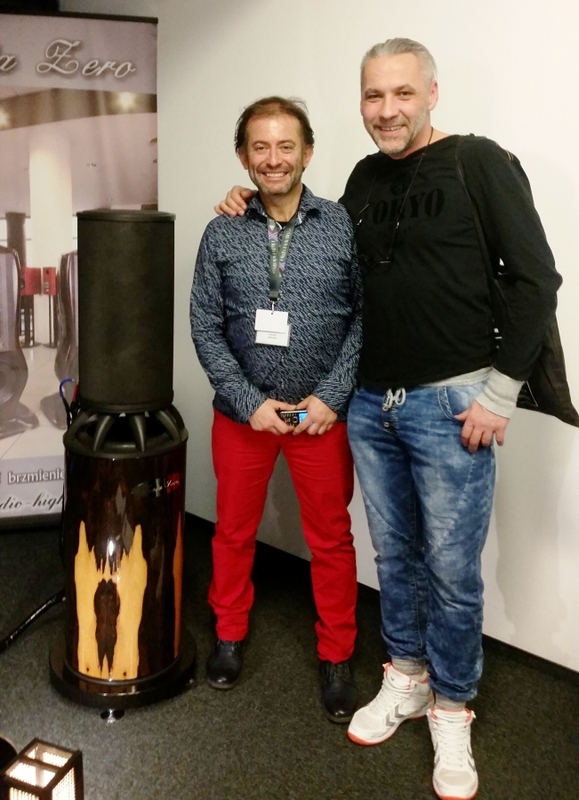 ZETA ZERO has appeared in many locations and presentations at once: our VIP lounge in the National Stadium, in the "Polish Audio Cluster" room in the Sobieski Hotel and at the honorary stand of Audio Show fair - on the special show of the legendary hyper-amplifier PIVETTA "Opera Only " where Zeta Zero was selected by the Italian company as the only one to present and play live with this extraordinary amplifier. 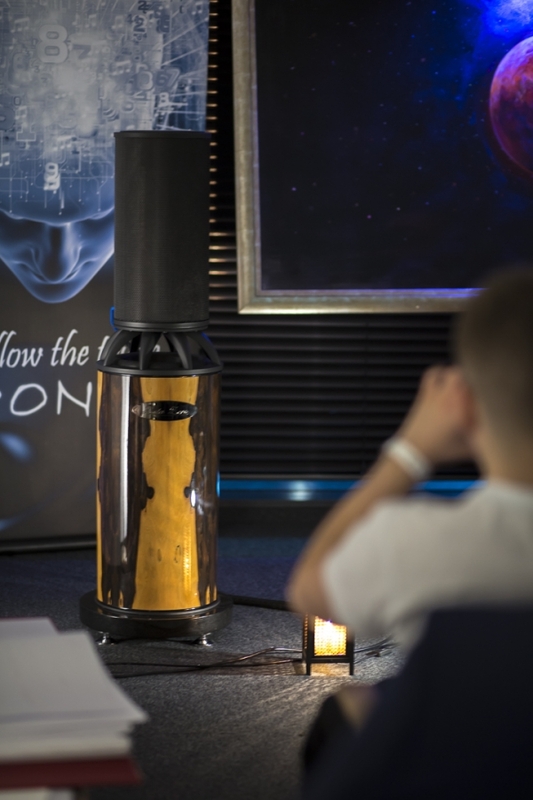 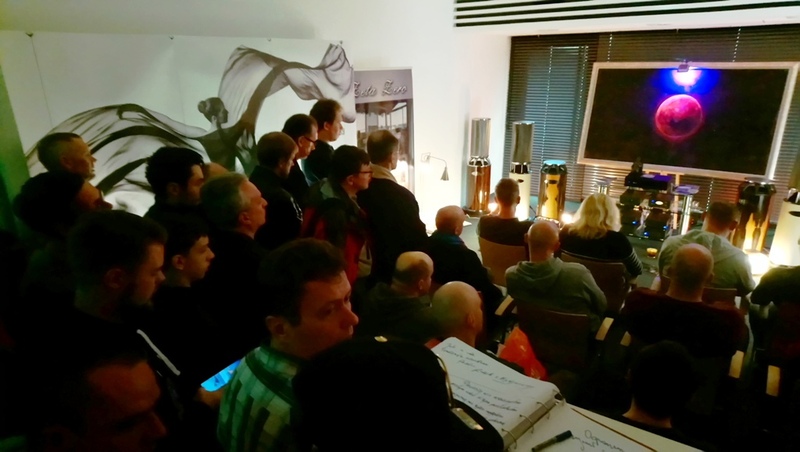 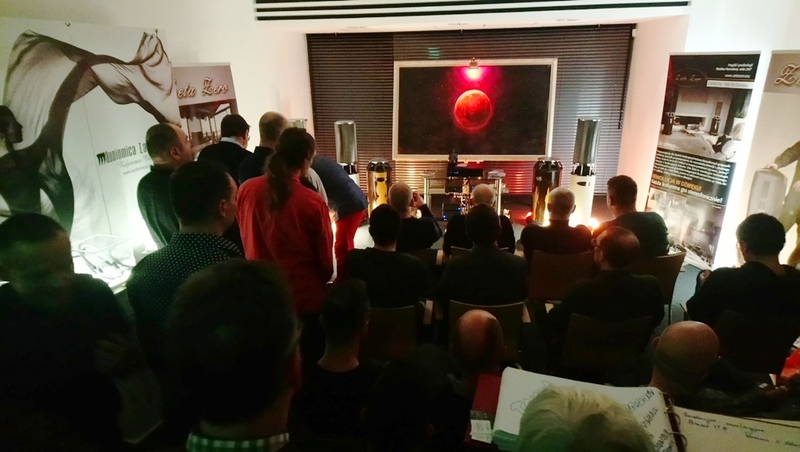 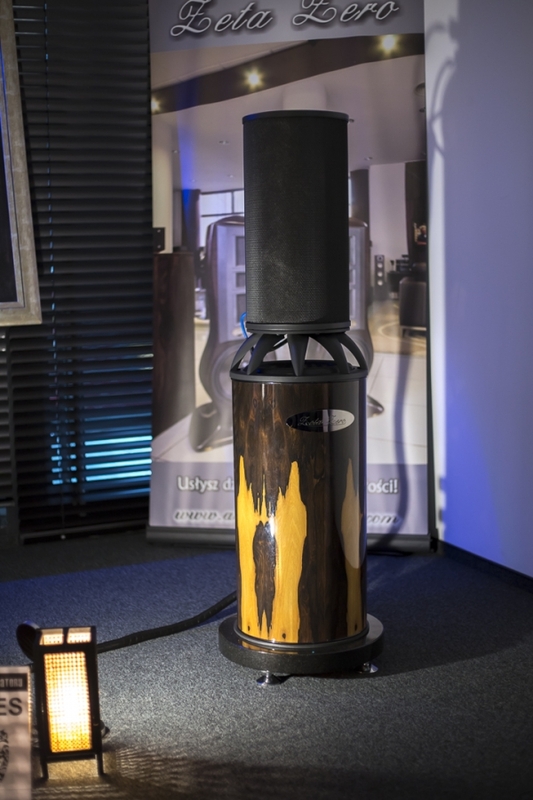 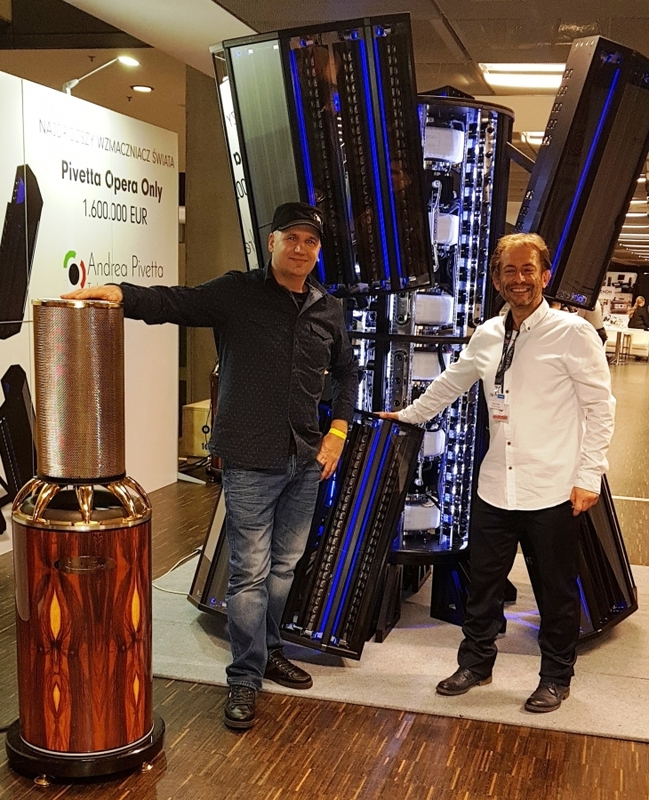 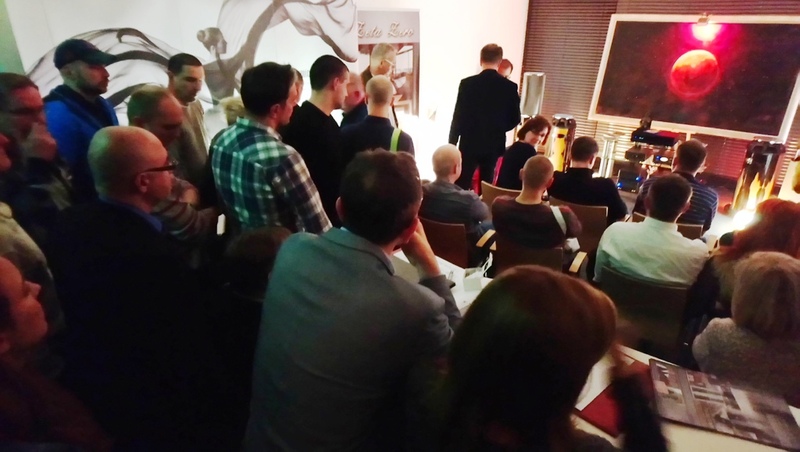 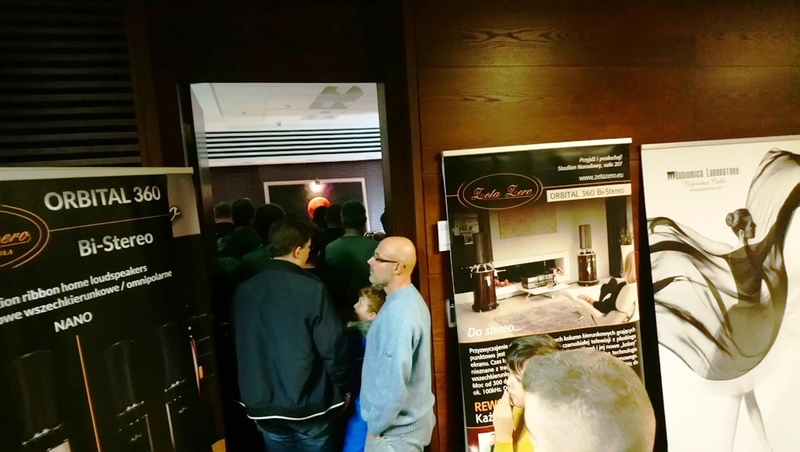 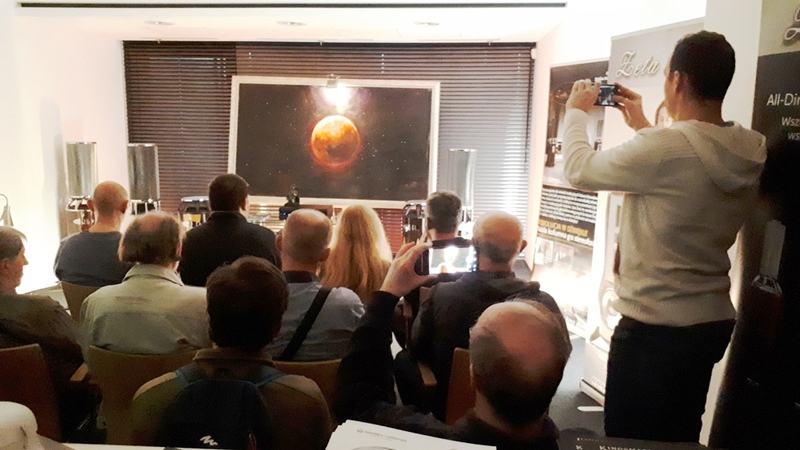 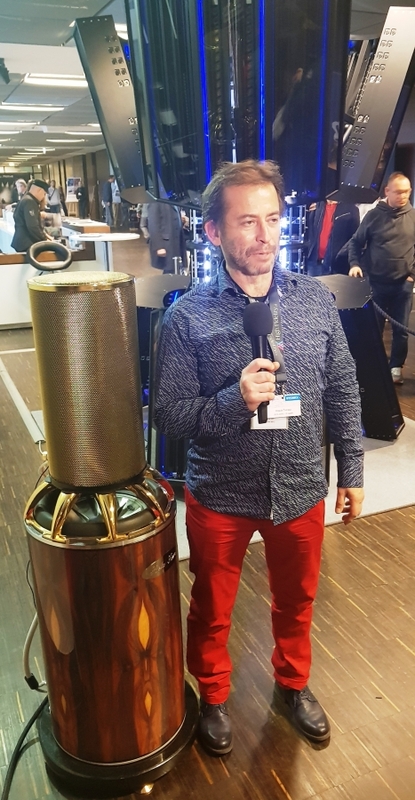 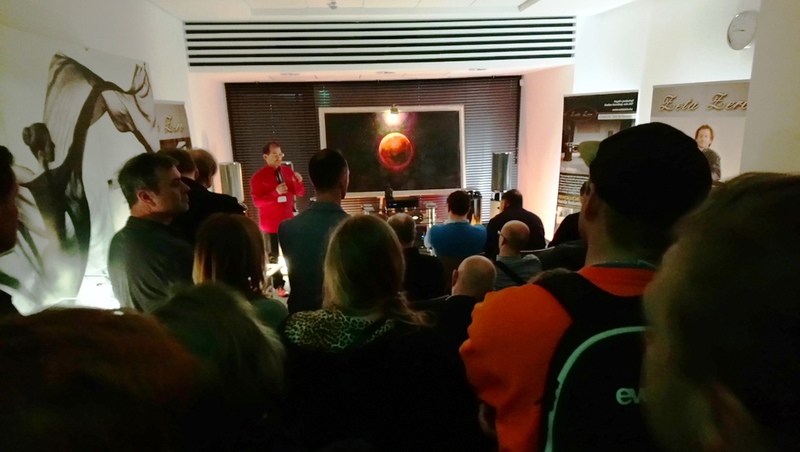 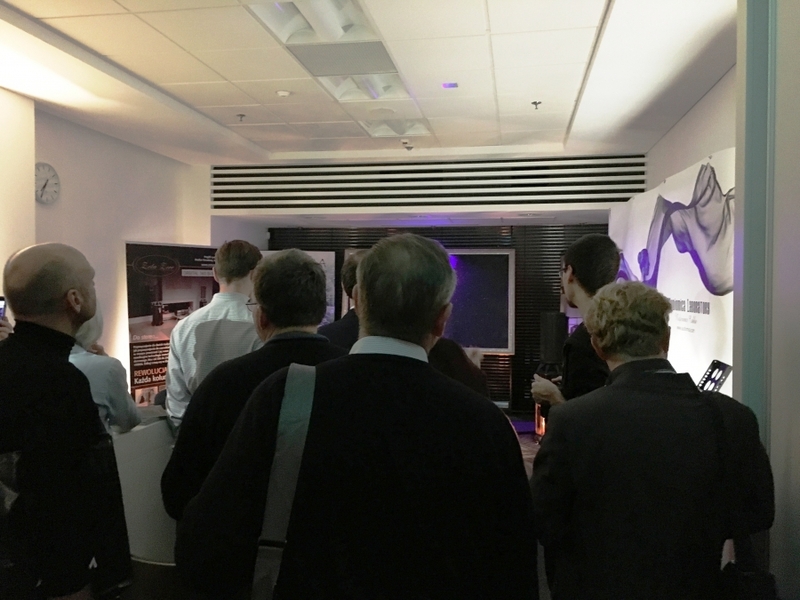 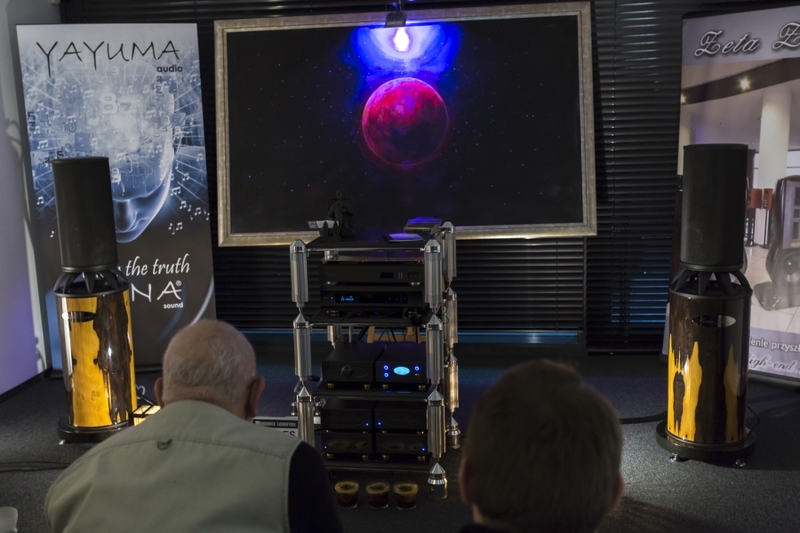 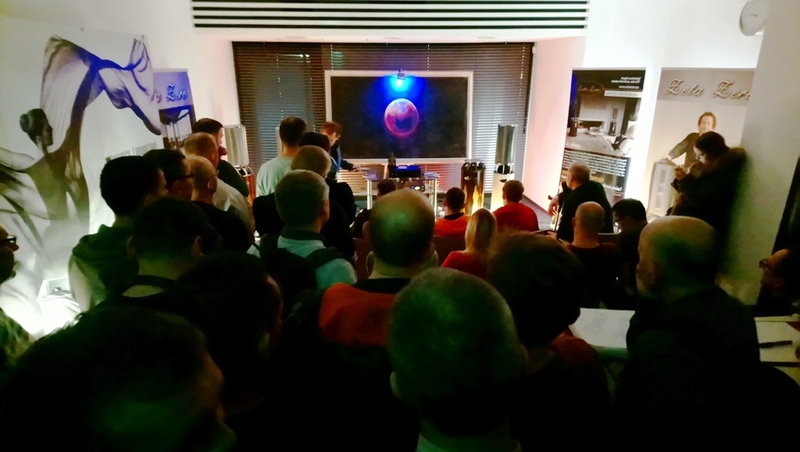 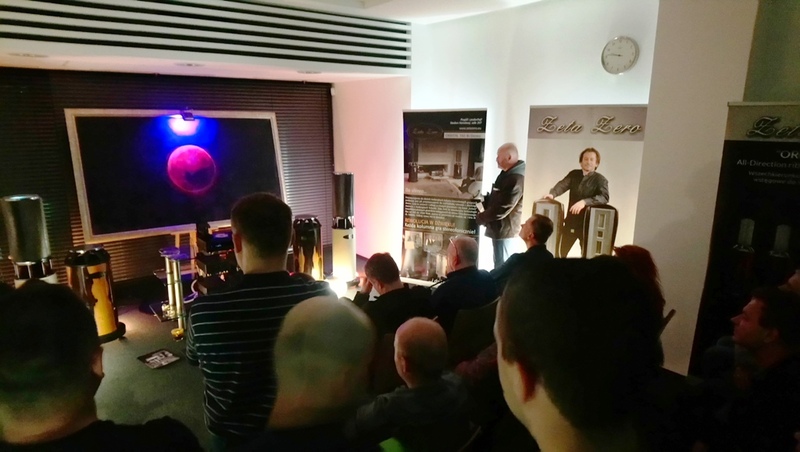 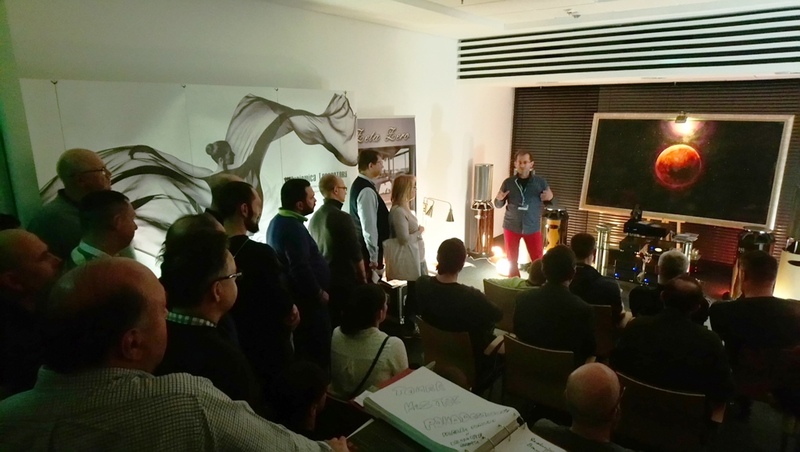 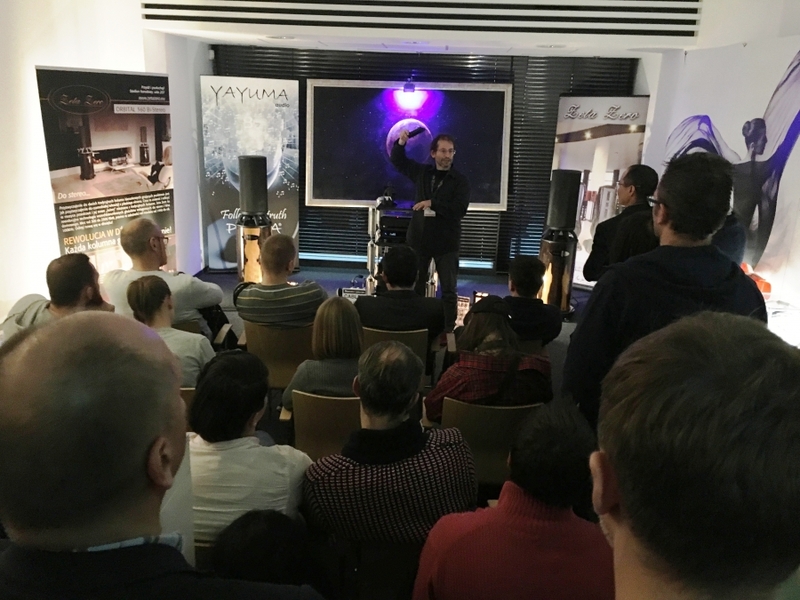 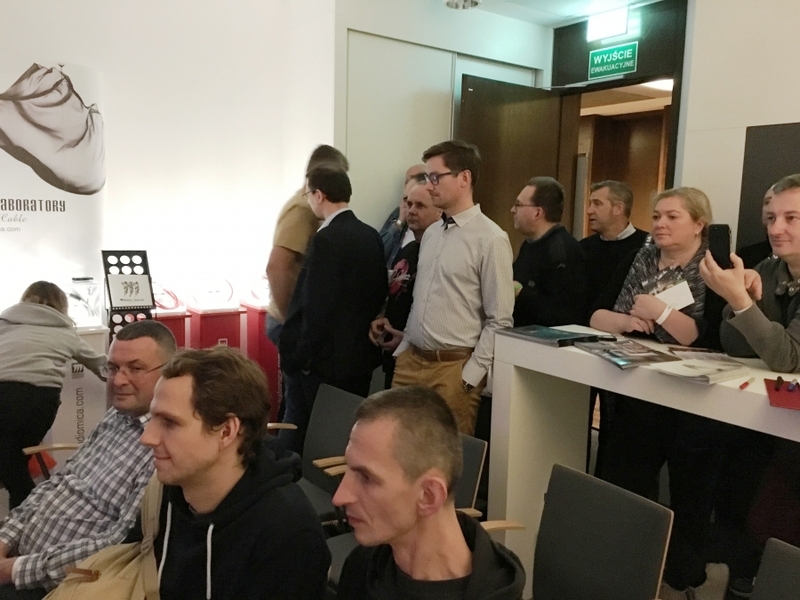 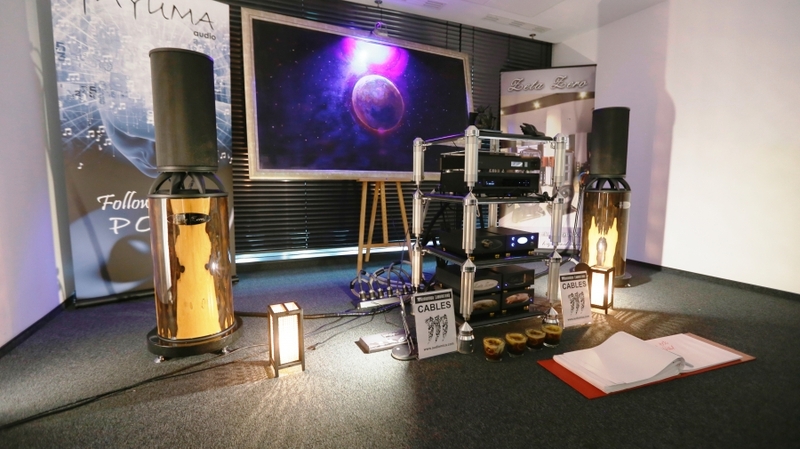 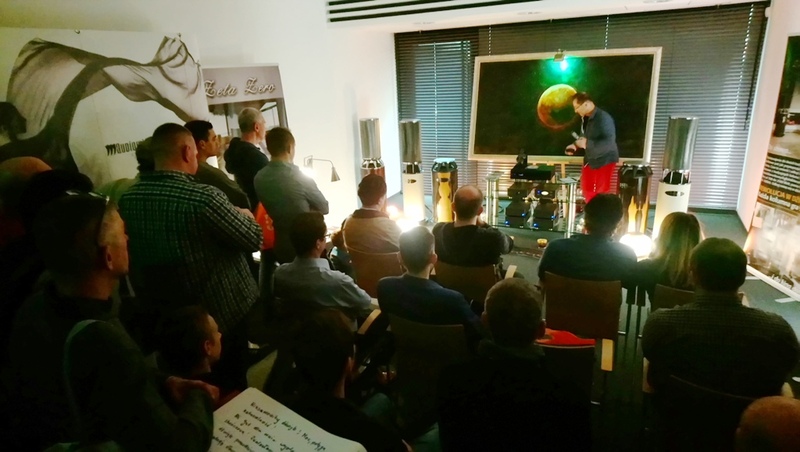 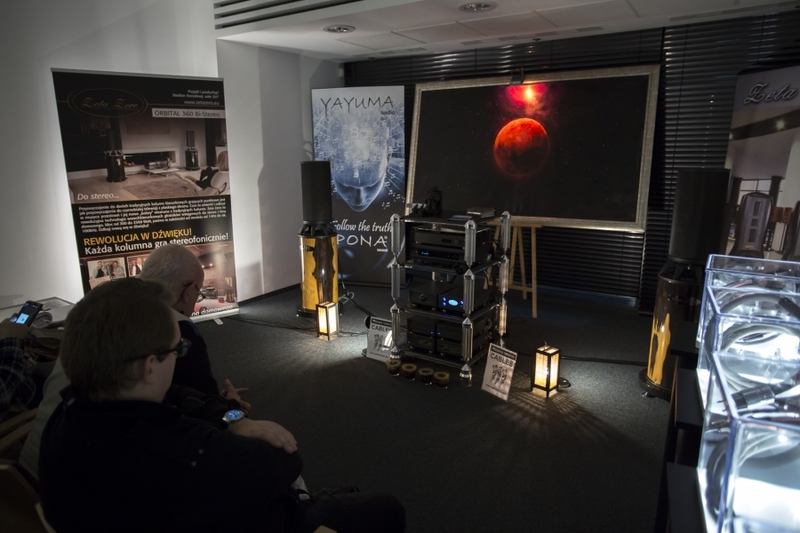 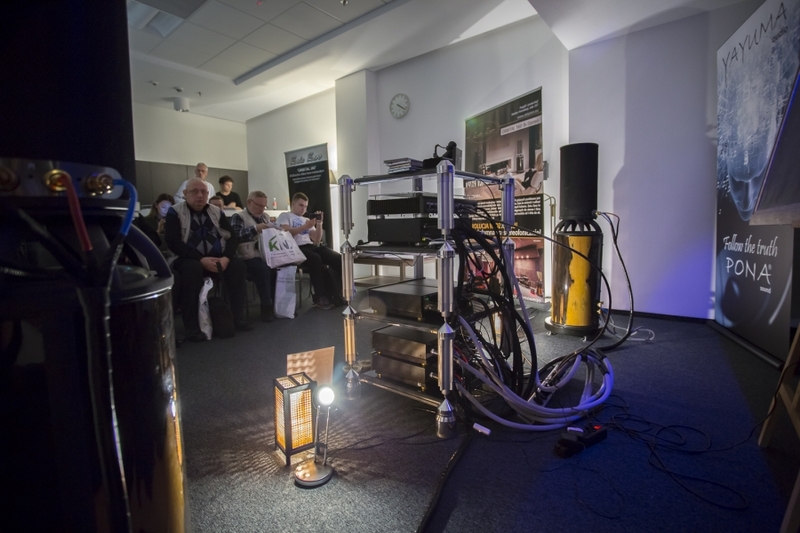 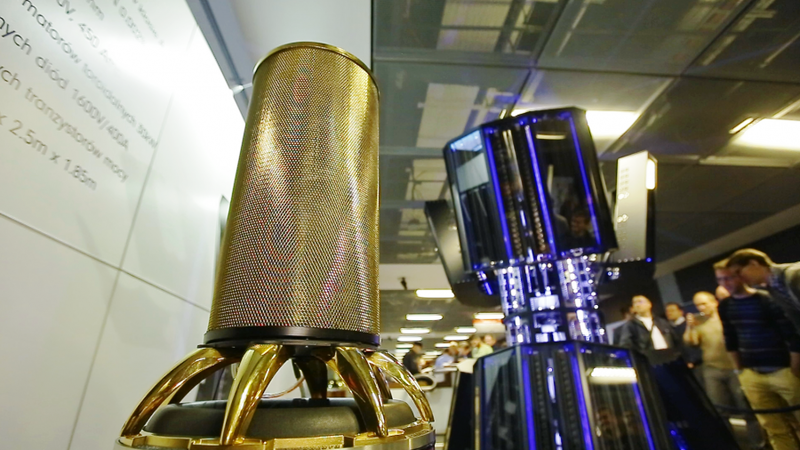 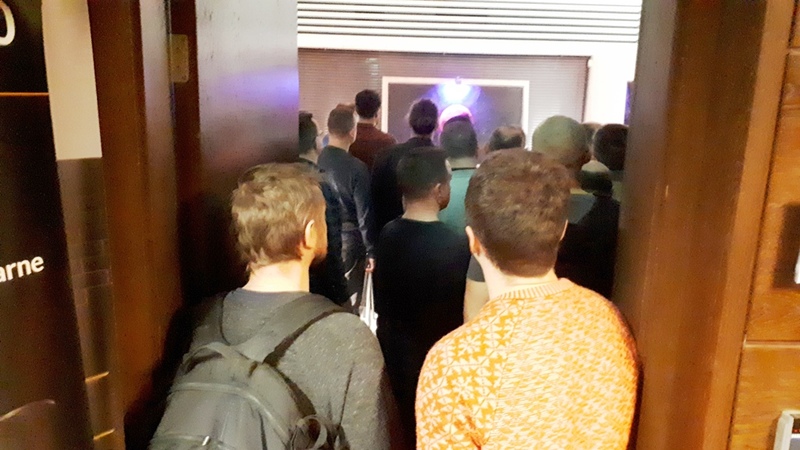 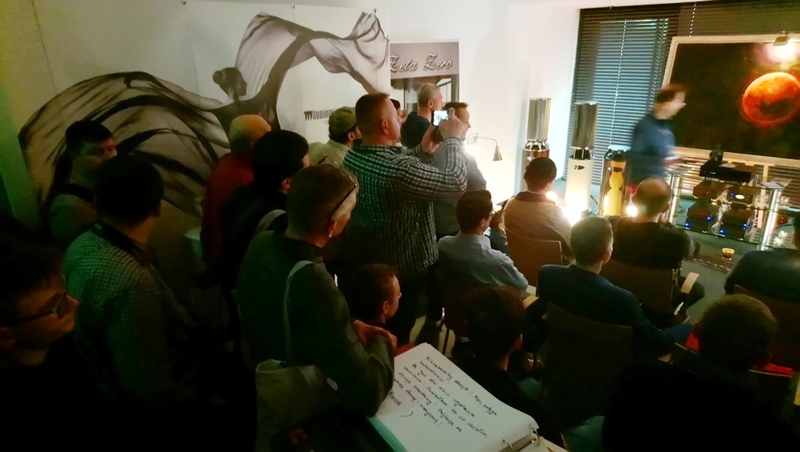 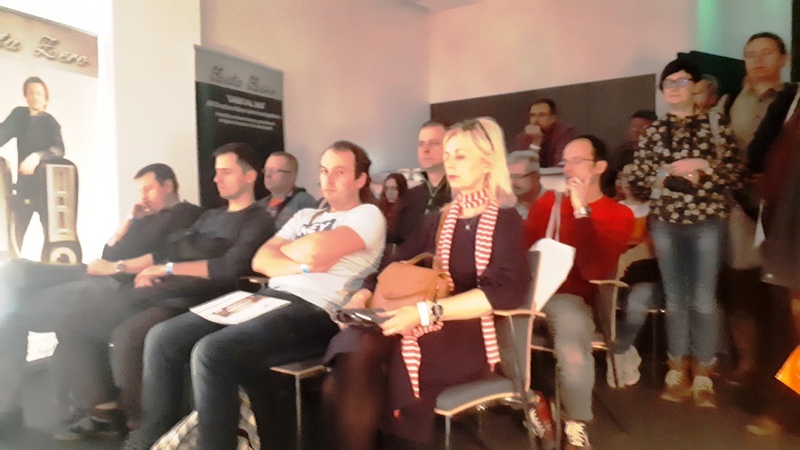 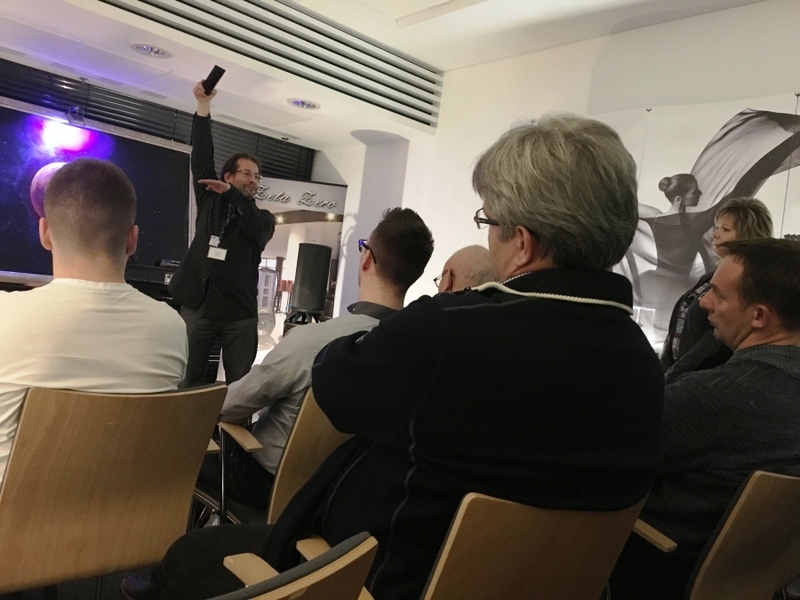 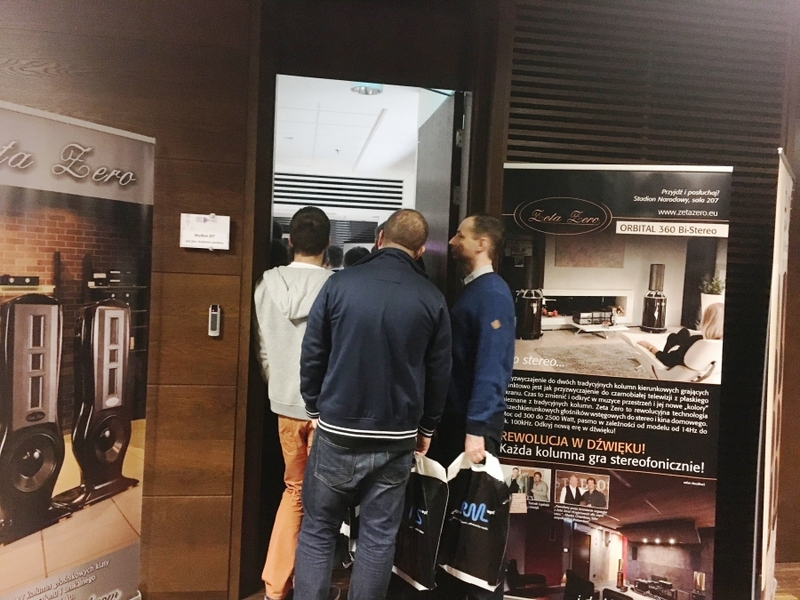 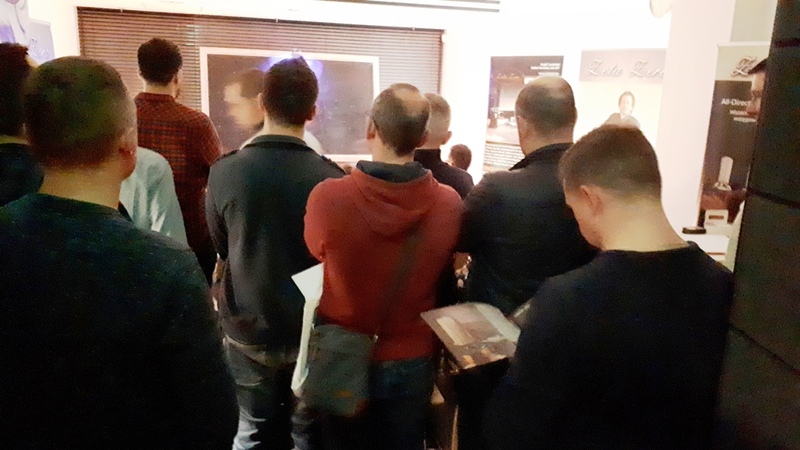 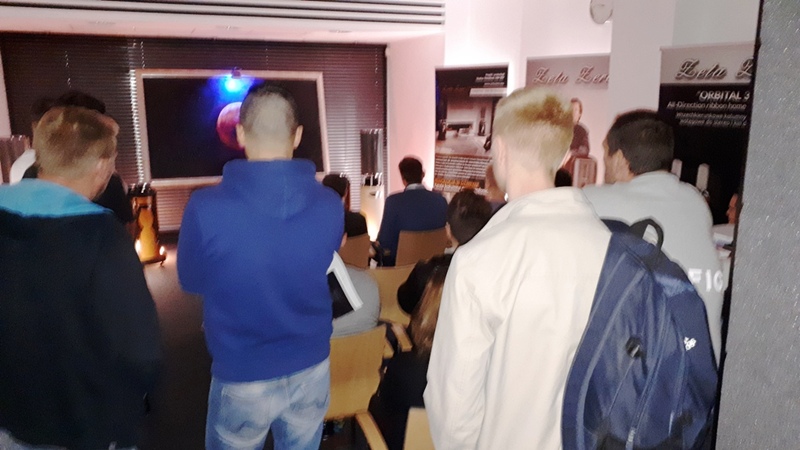 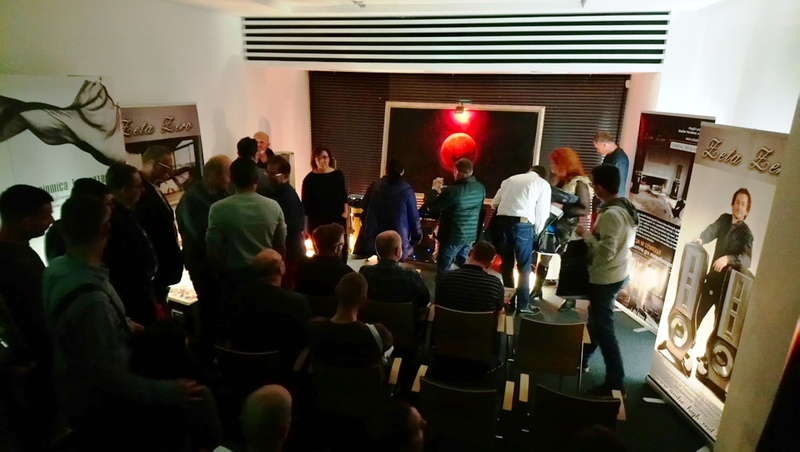 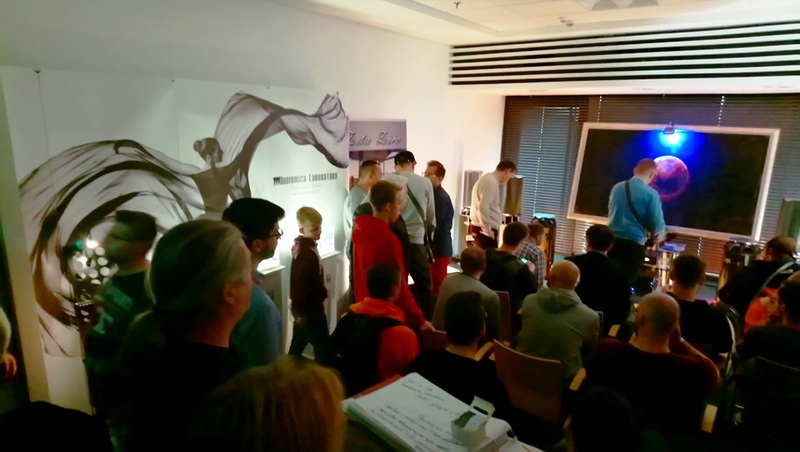 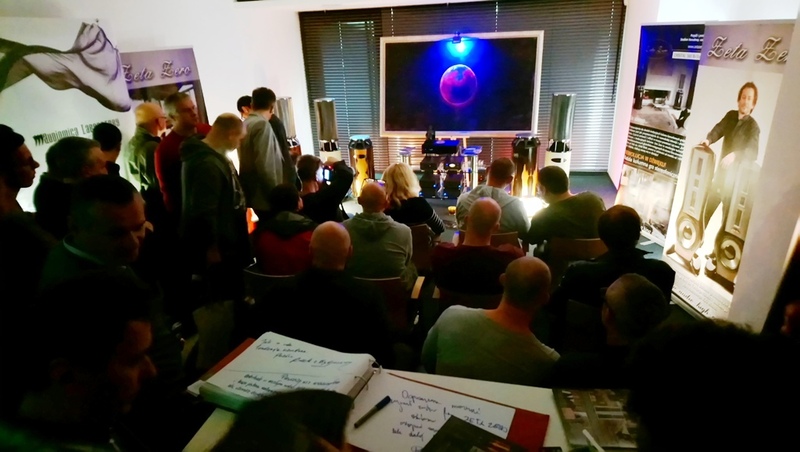 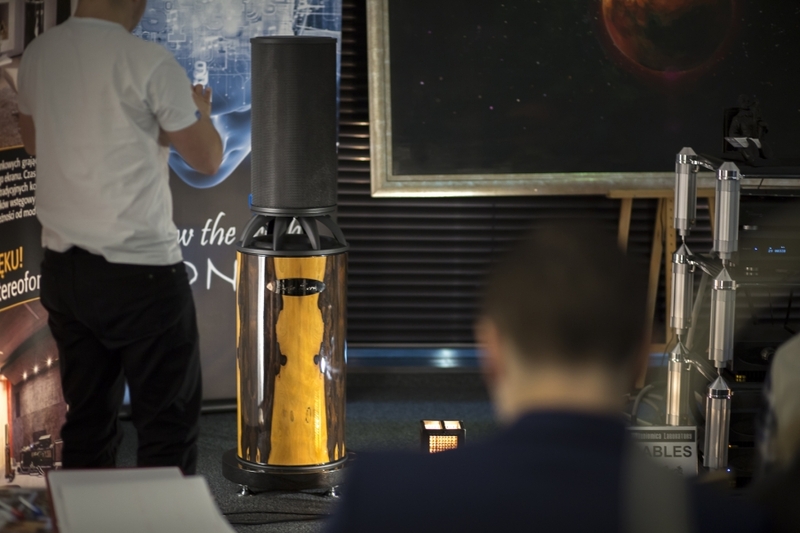 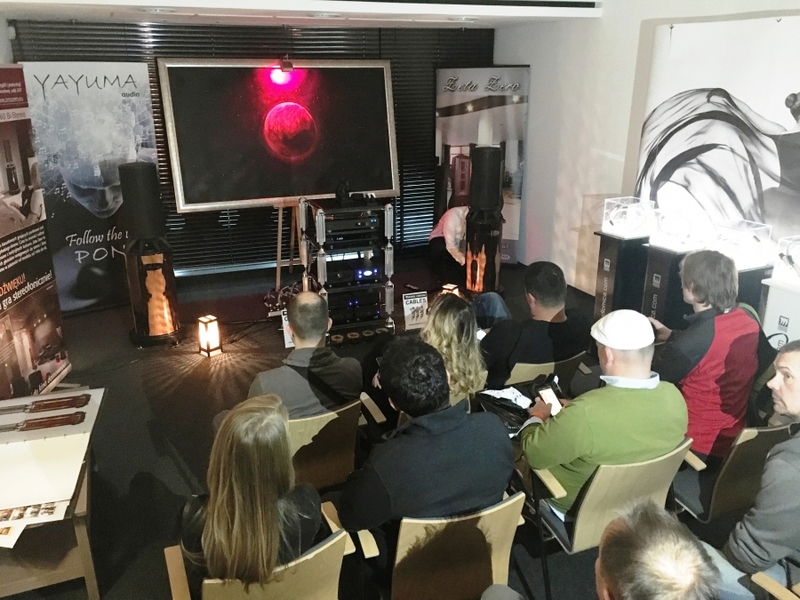 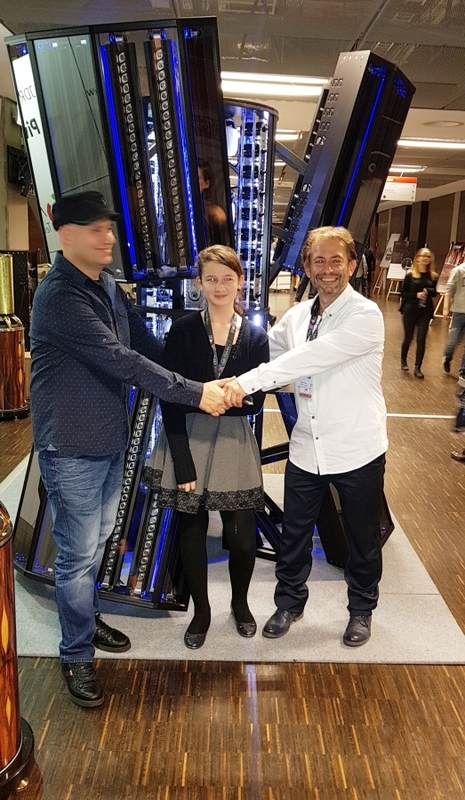 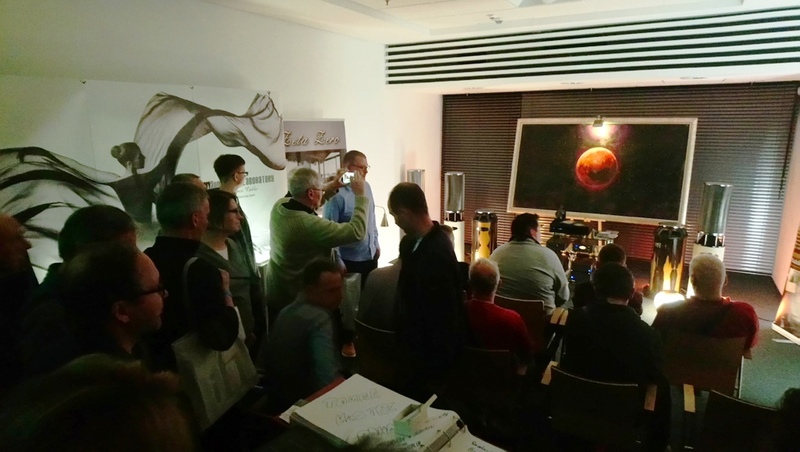 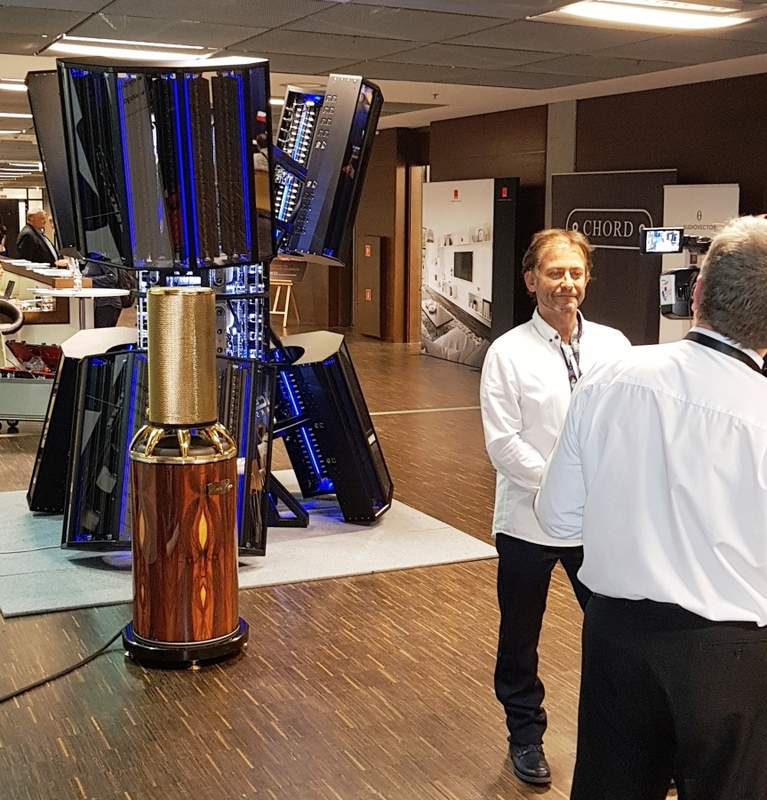 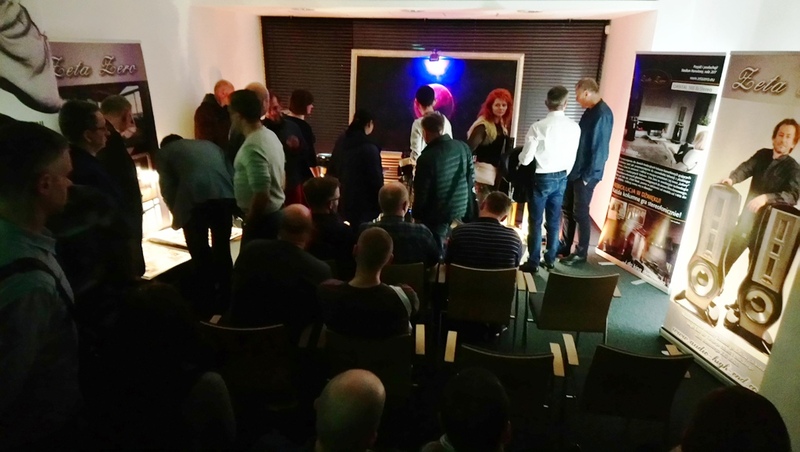 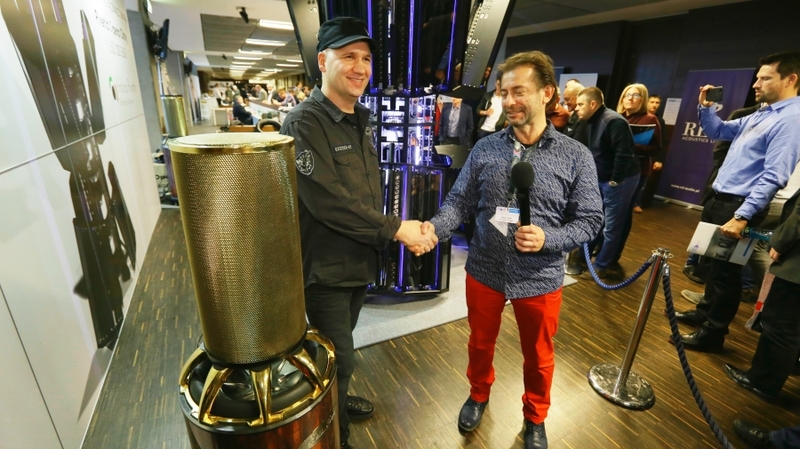 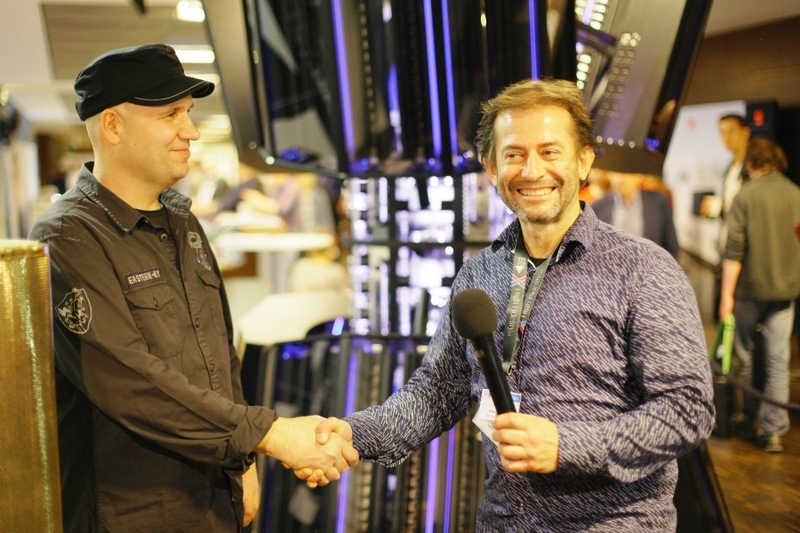 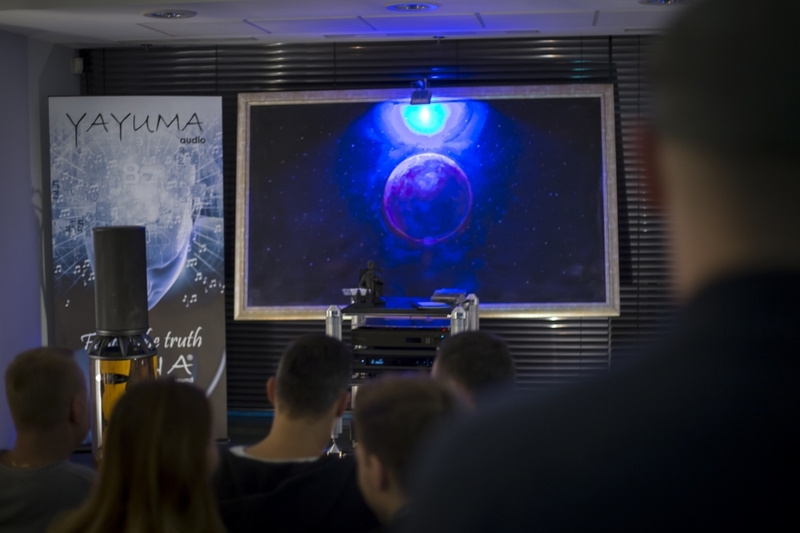 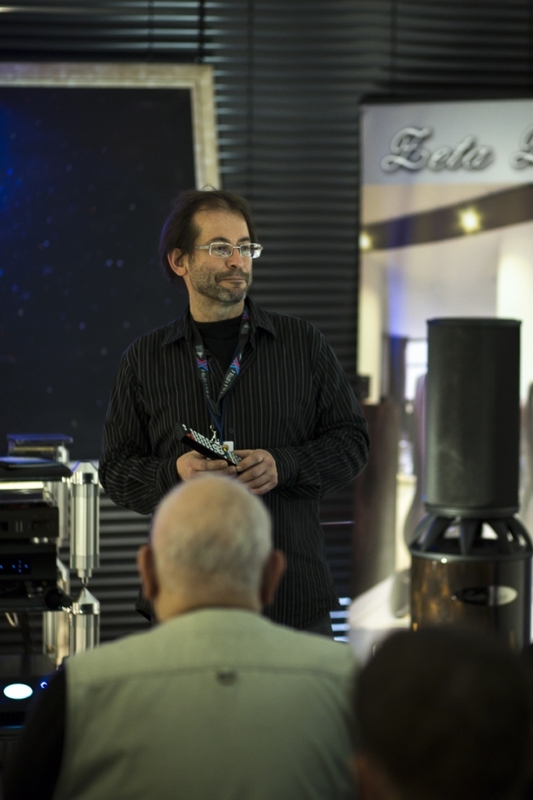 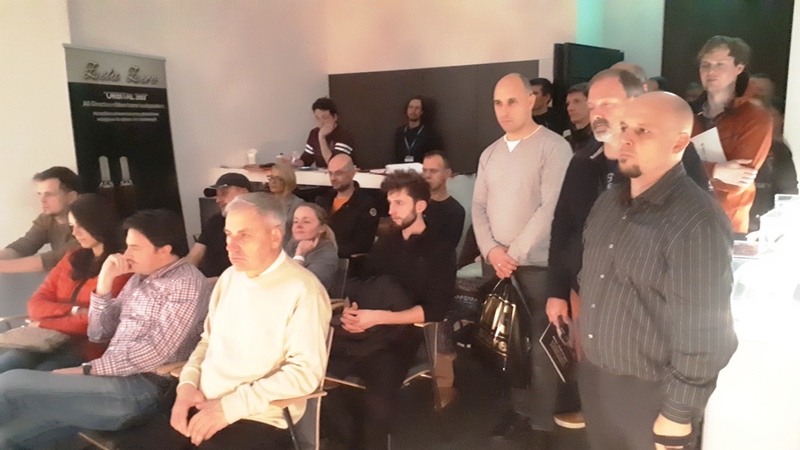 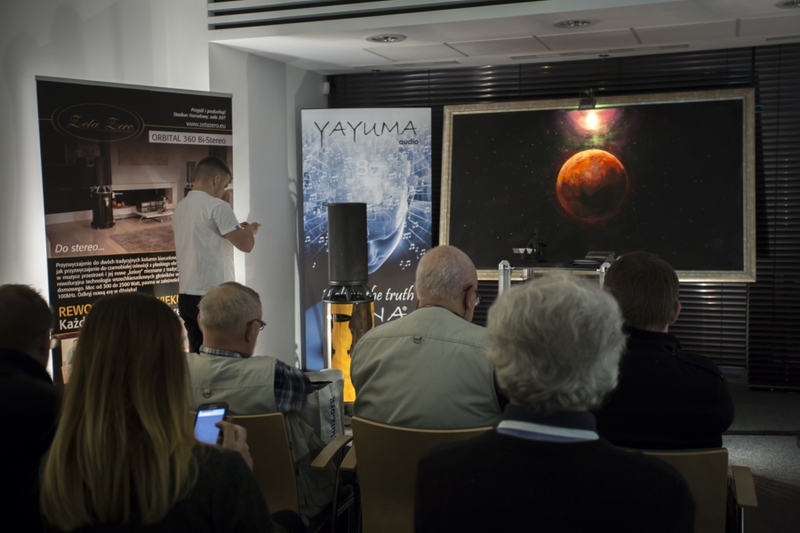 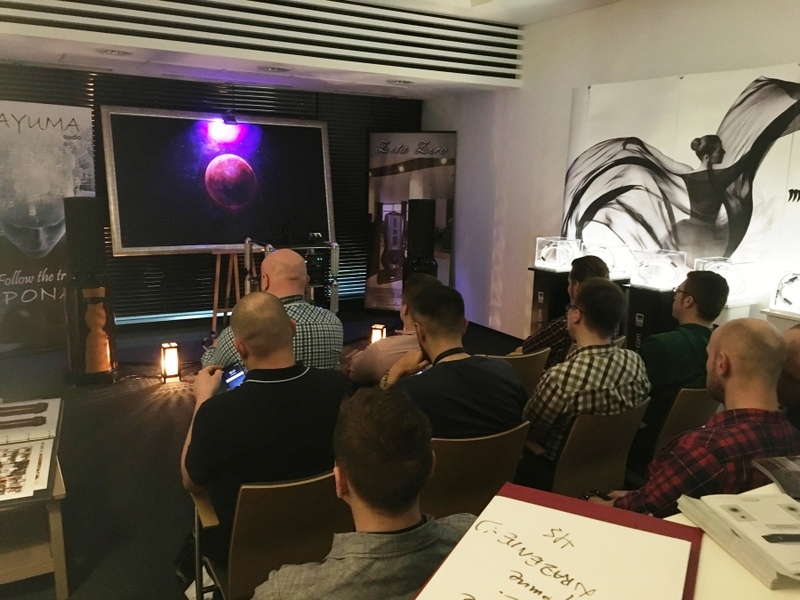 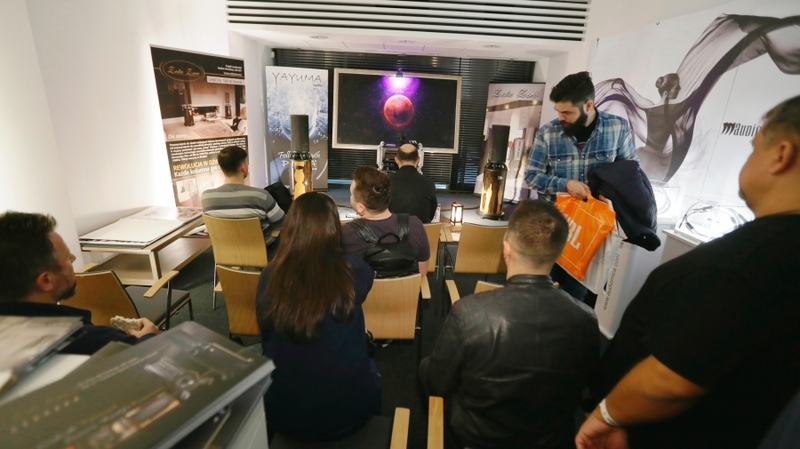 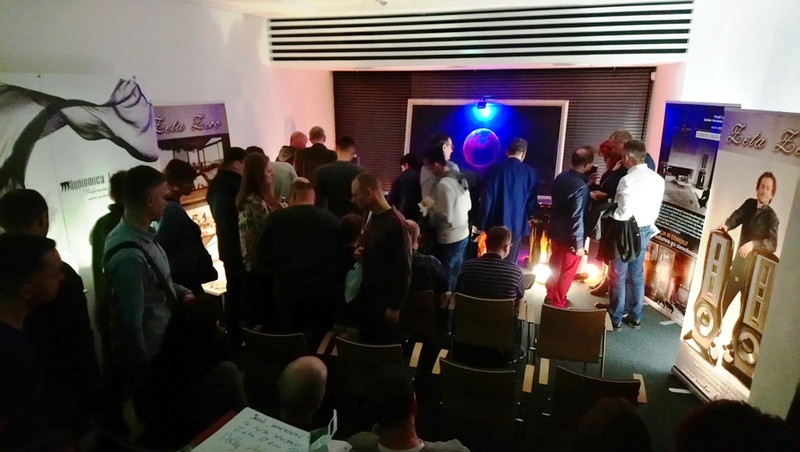 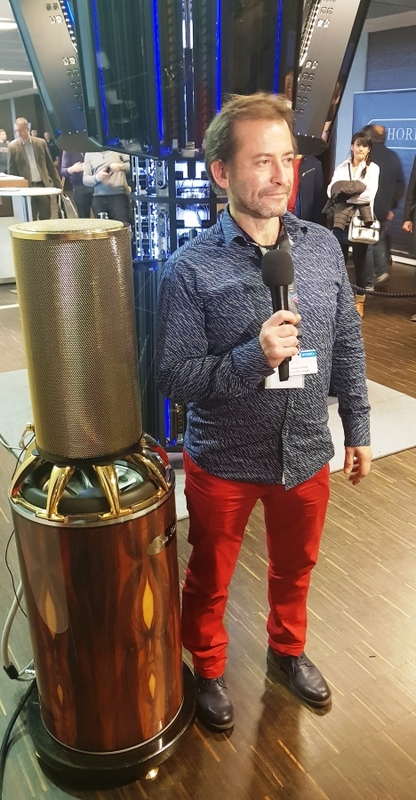 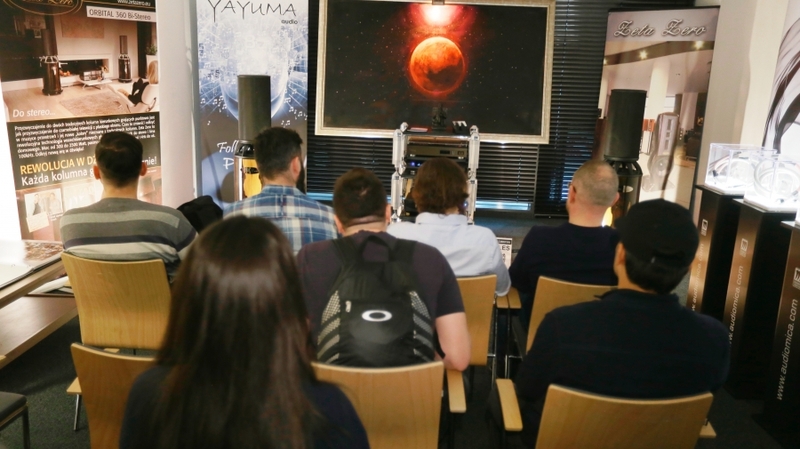 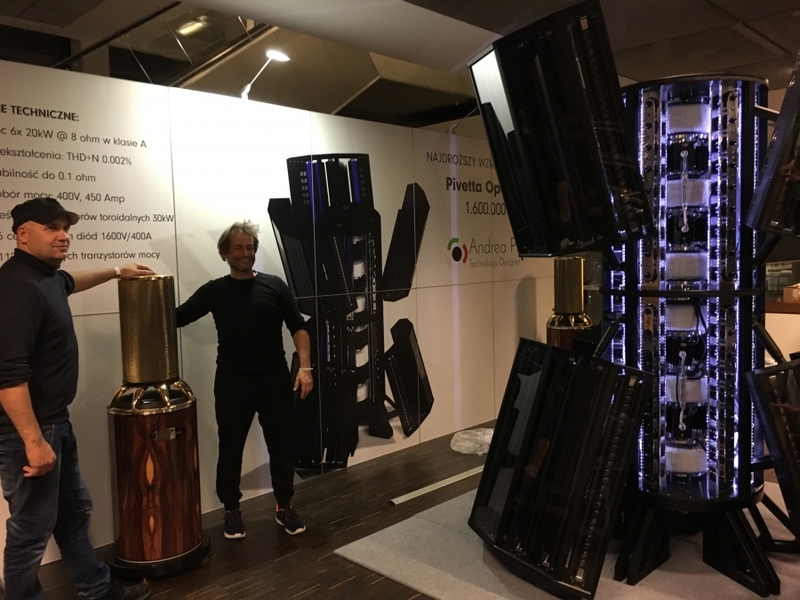 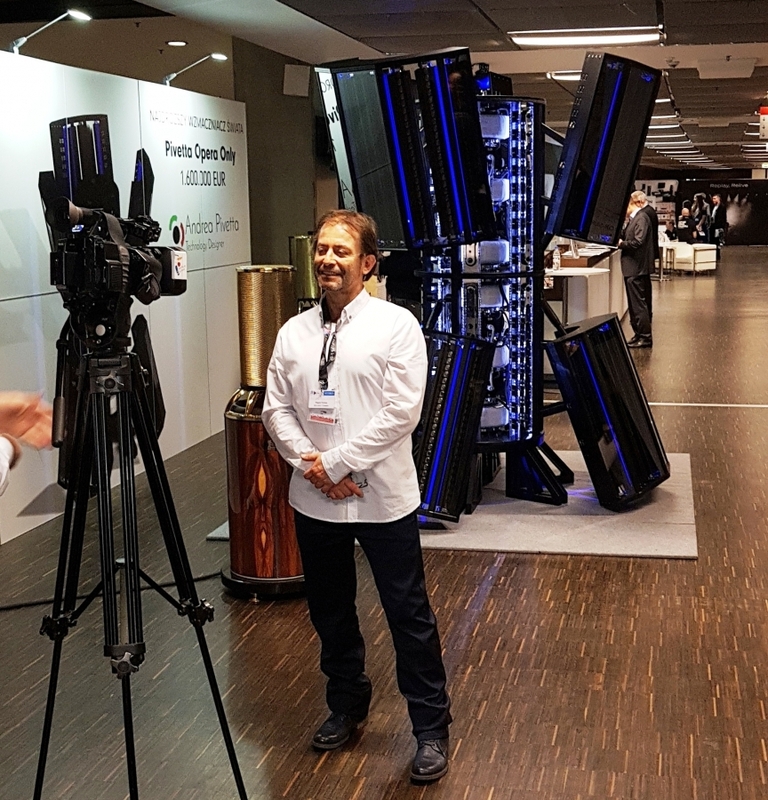 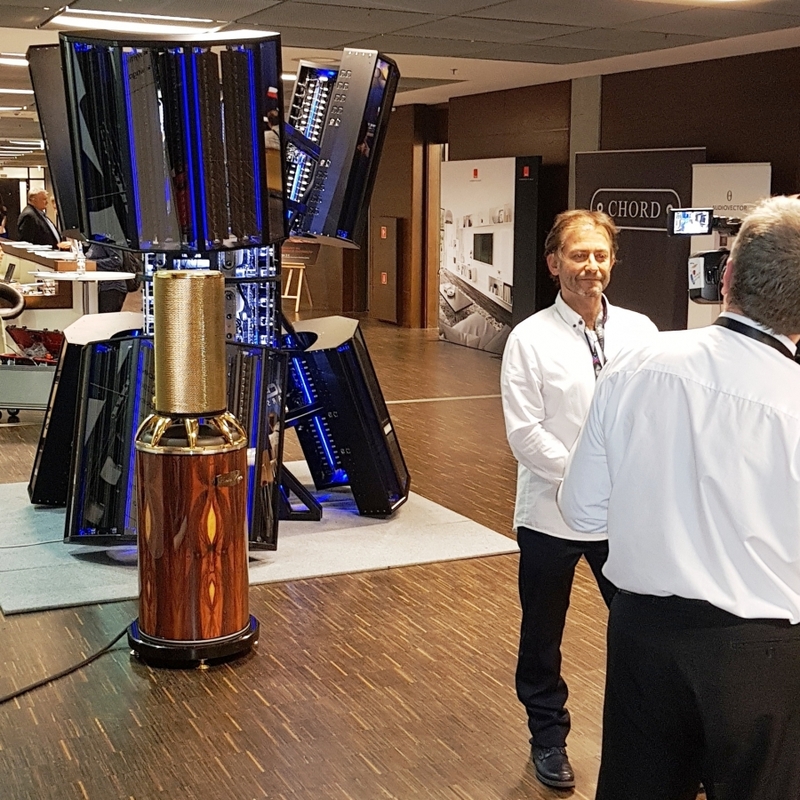 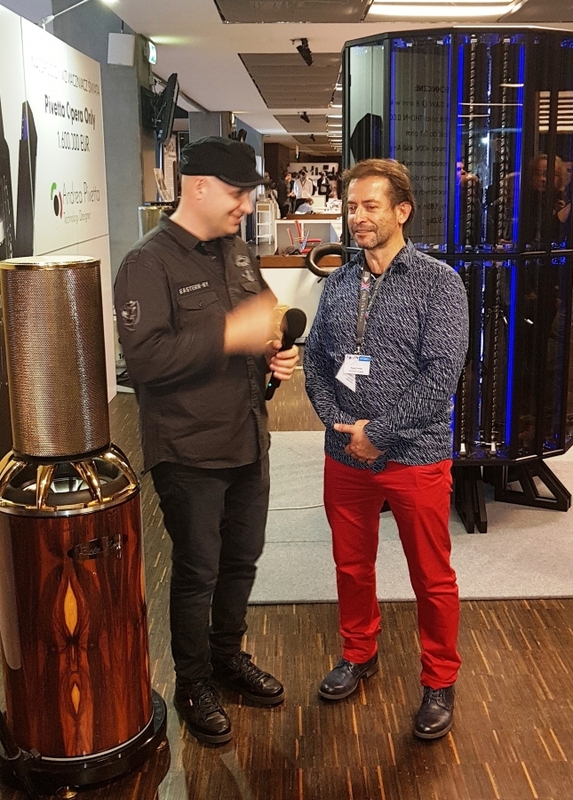 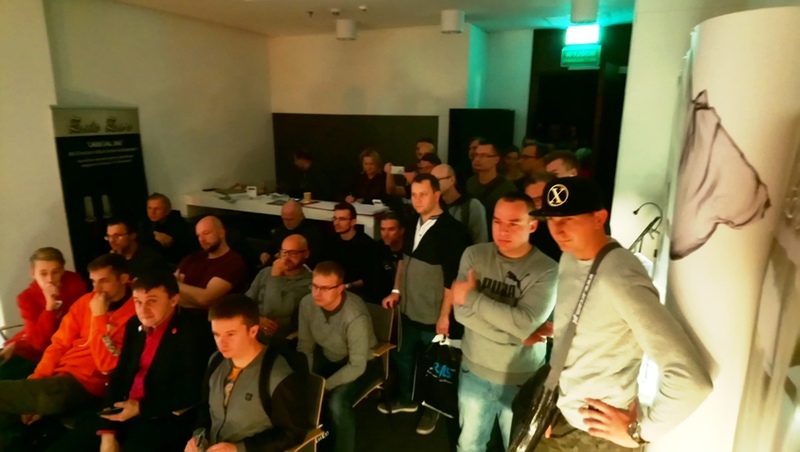 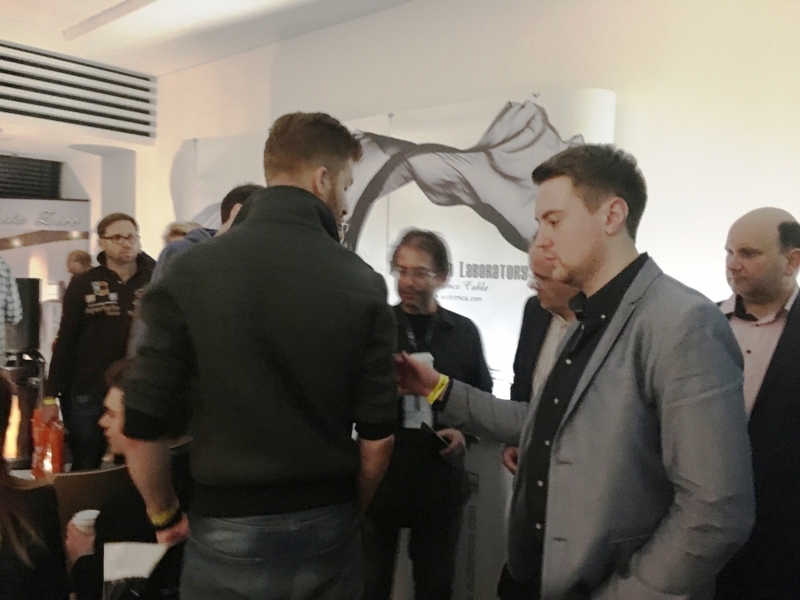 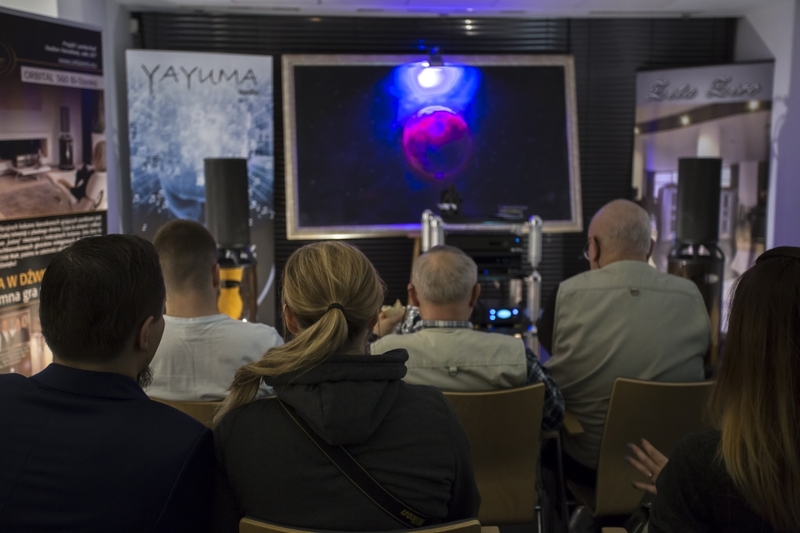 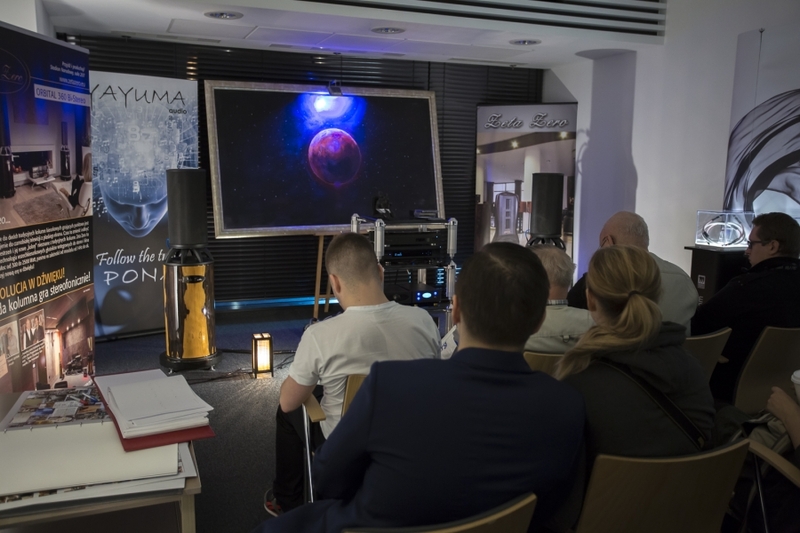 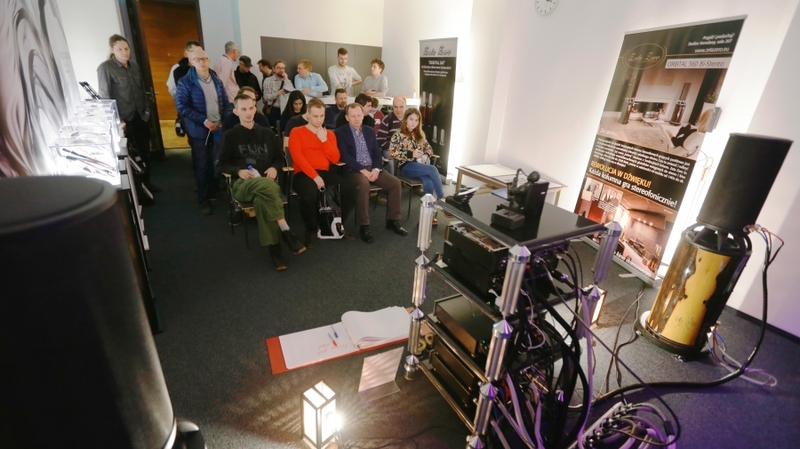 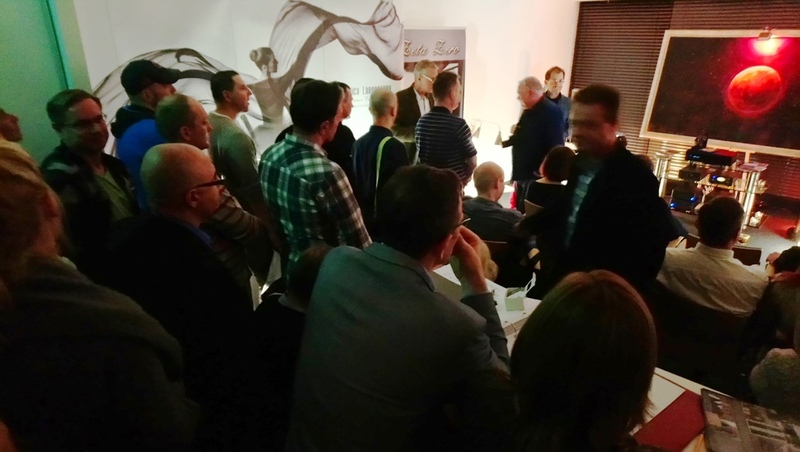 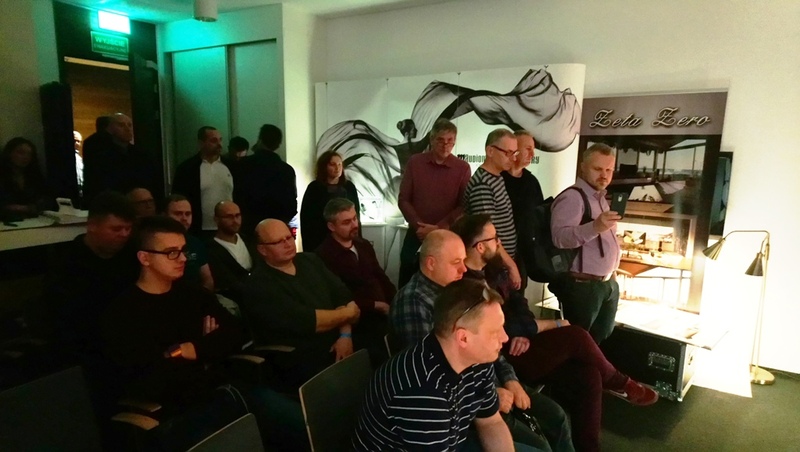 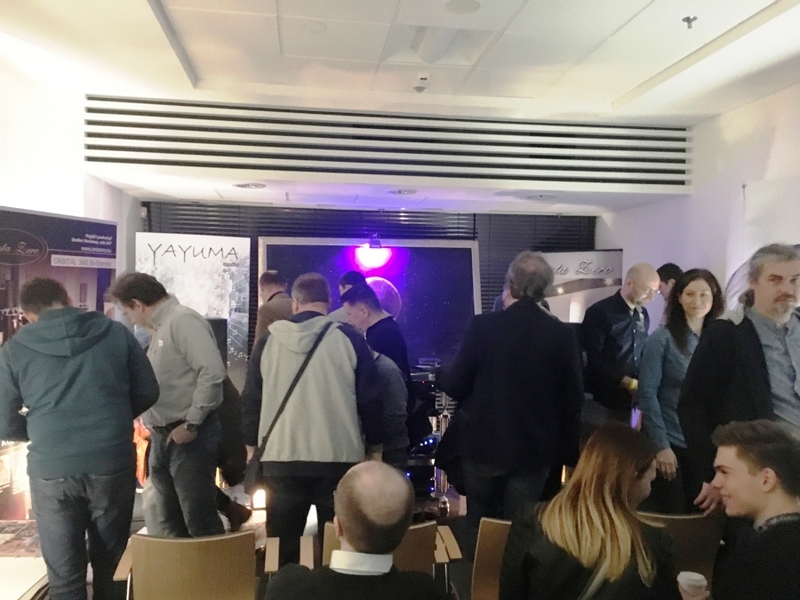 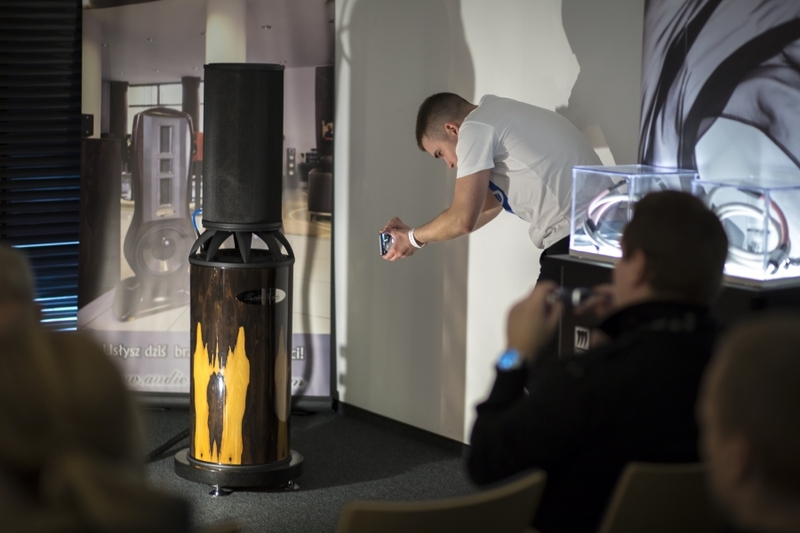 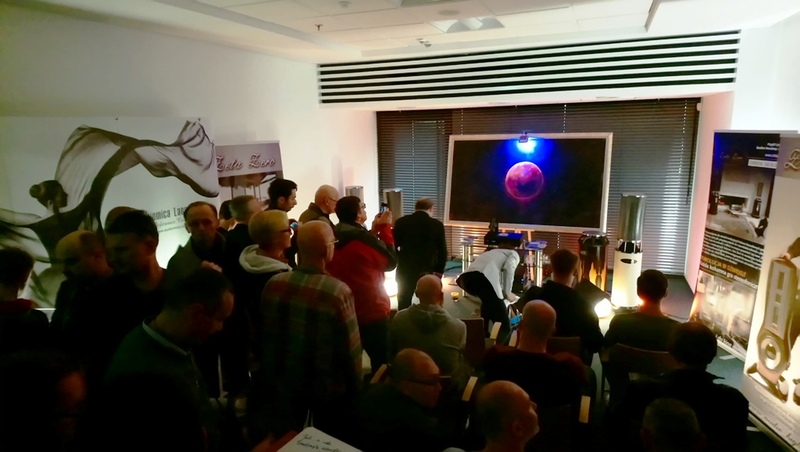 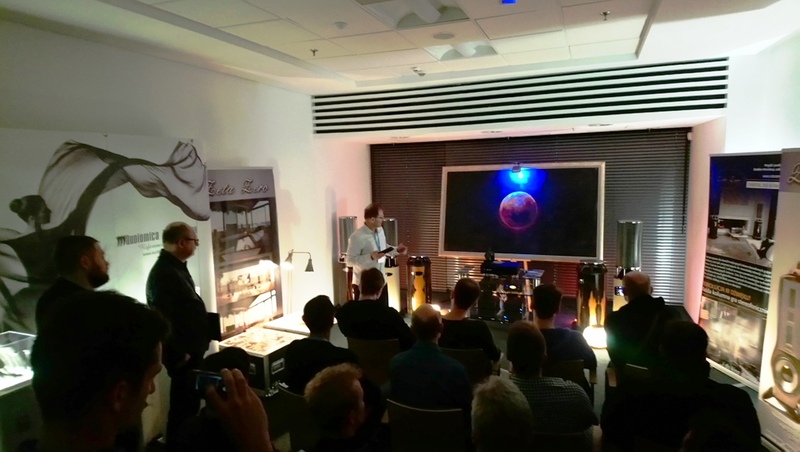 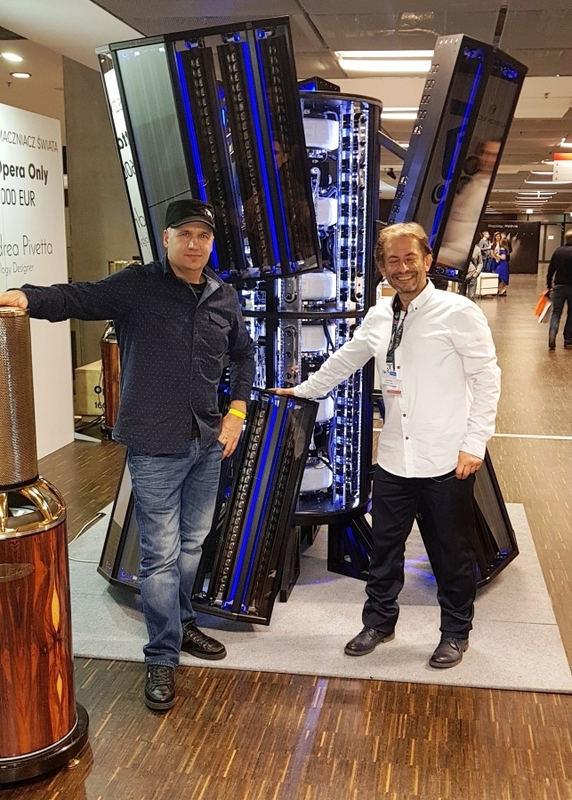 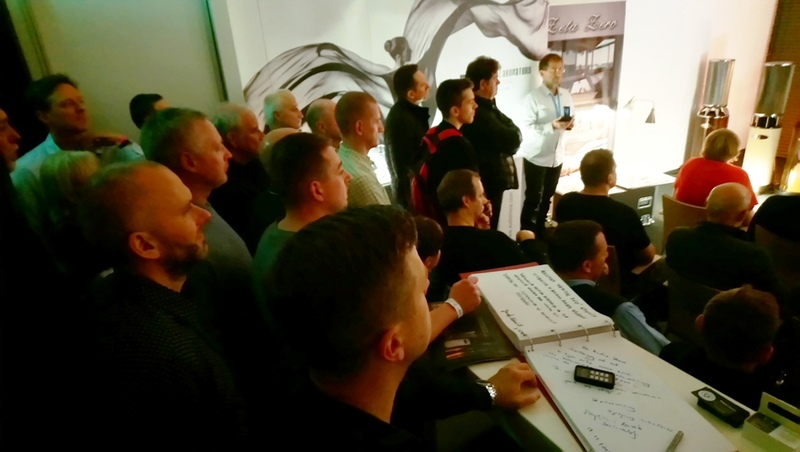 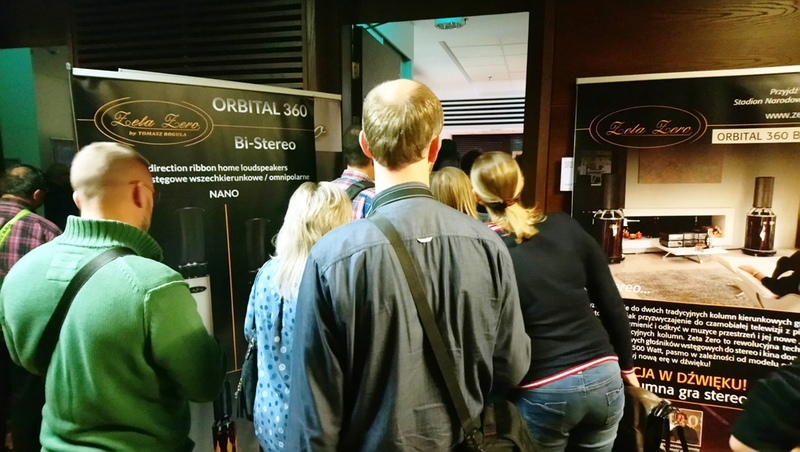 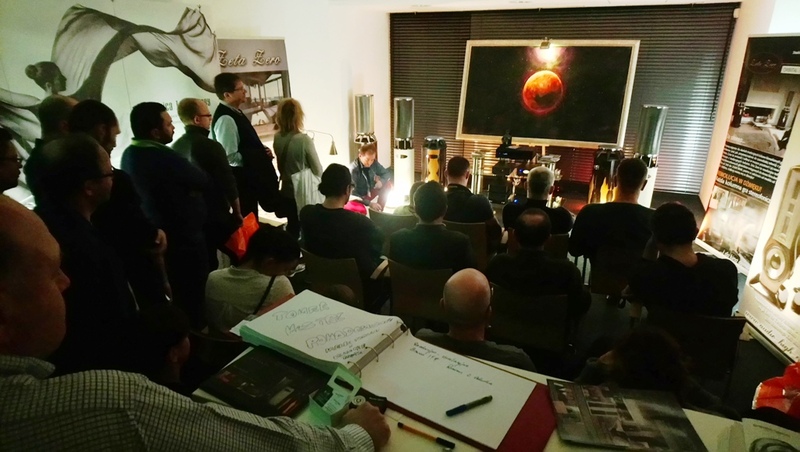 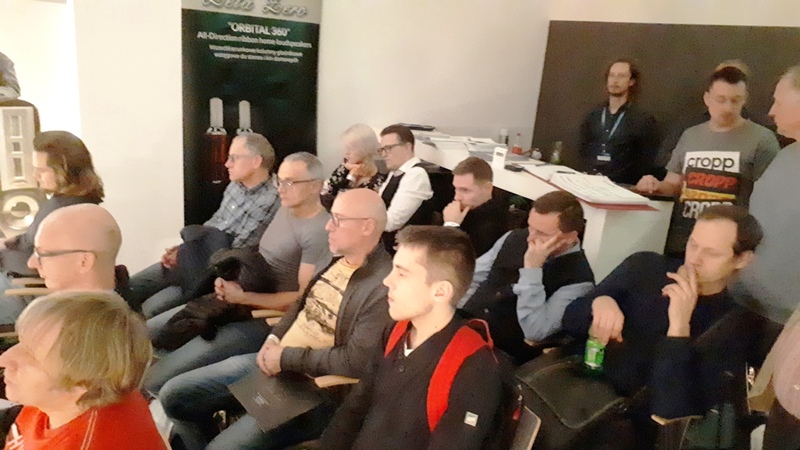 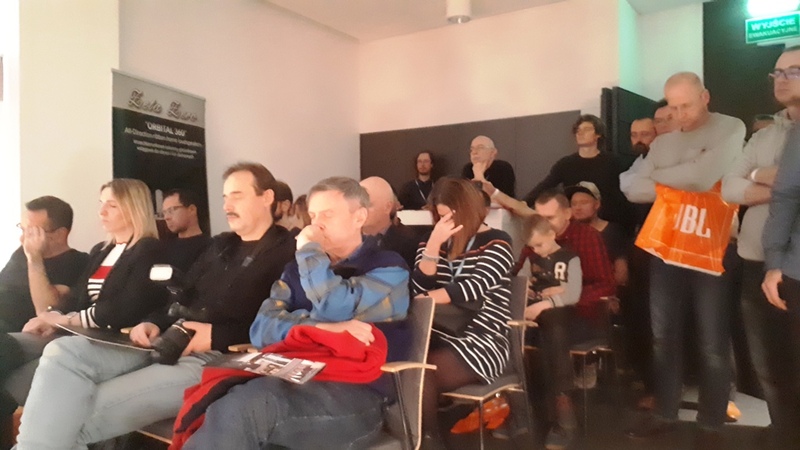 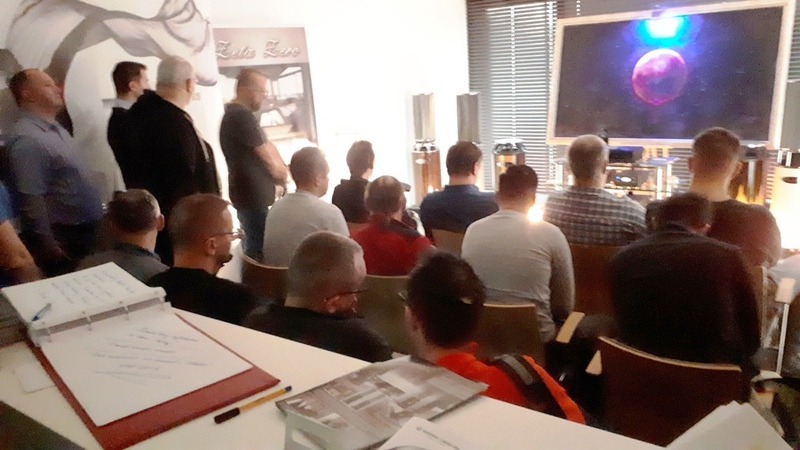 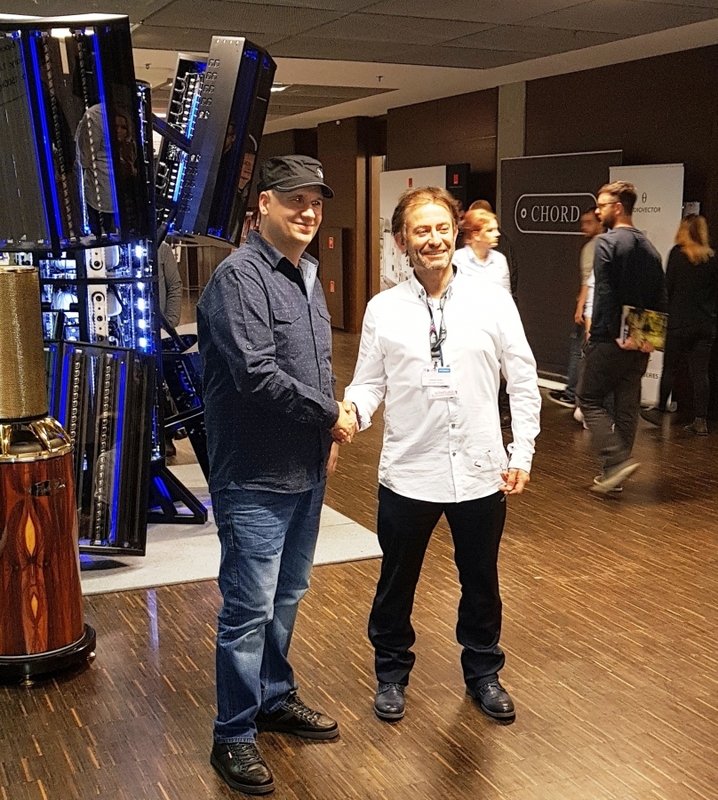 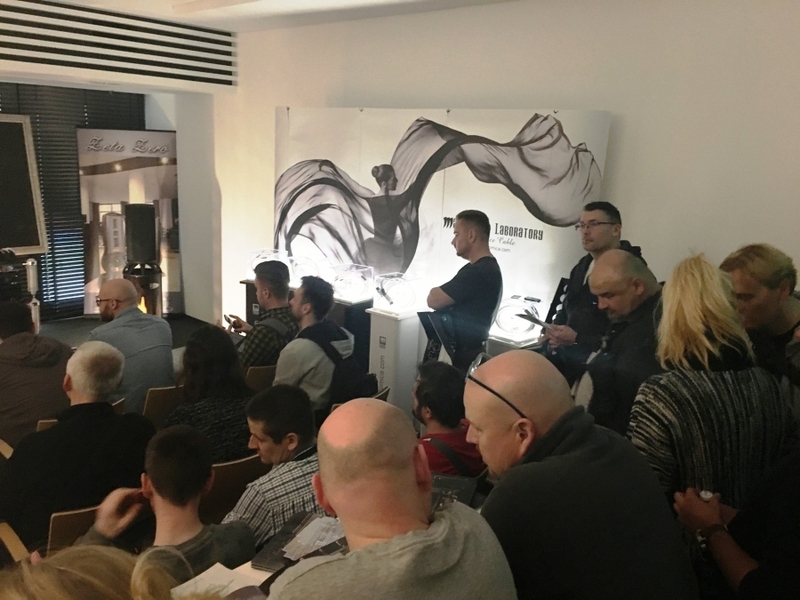 Our room could not accommodate all listeners, so many people wanted to hear ORBITAL360 speakers as well as our latest invention: BI-Stereo surround sound system based on these loudspekaers, so we invite you for listening of the possibilities of Bi-Stereo in more comfortable conditions to us to Warsaw! 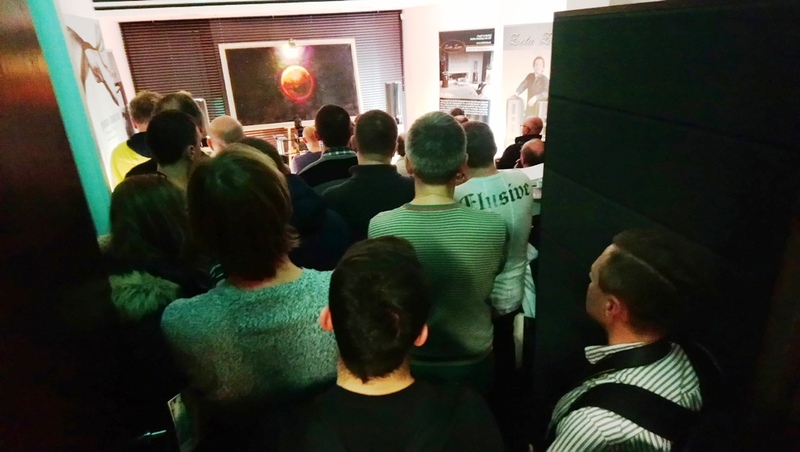 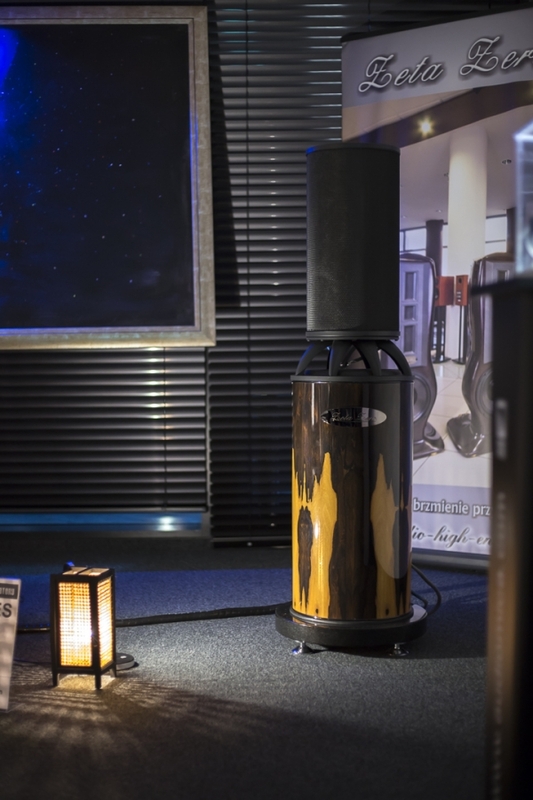 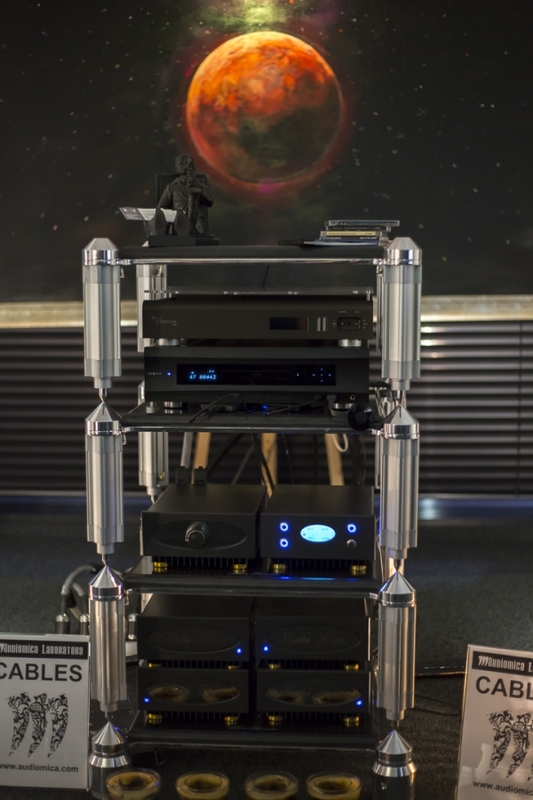 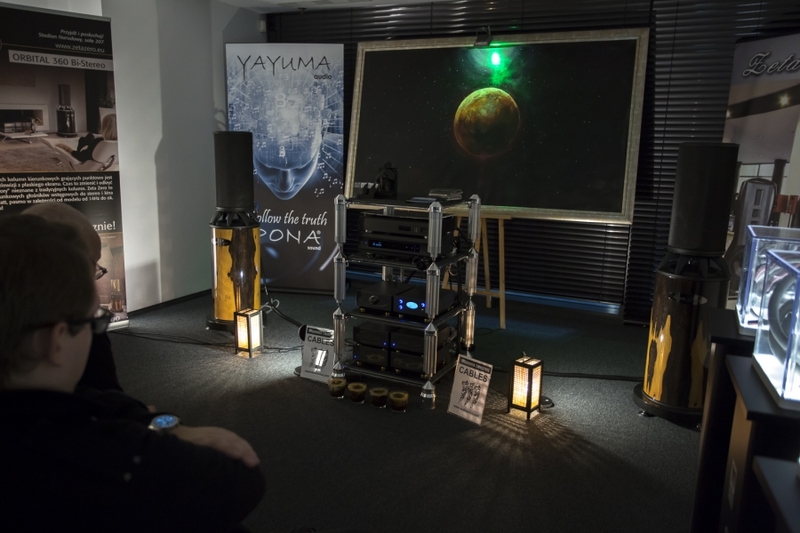 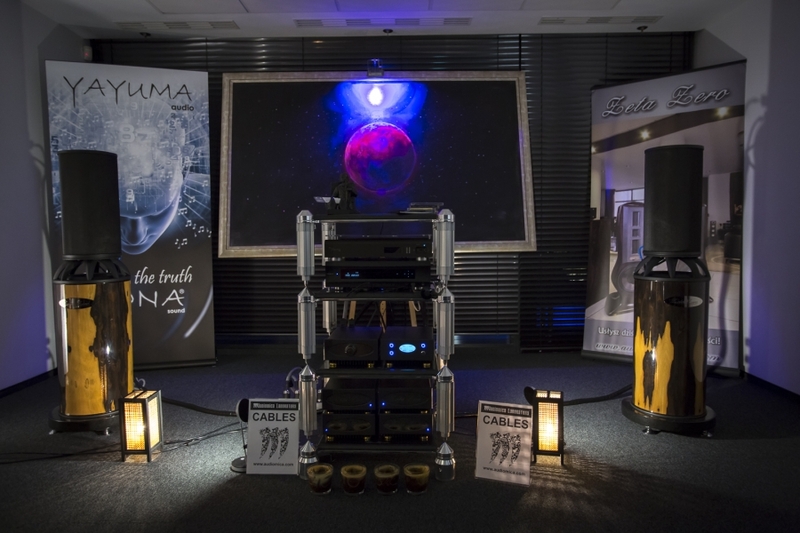 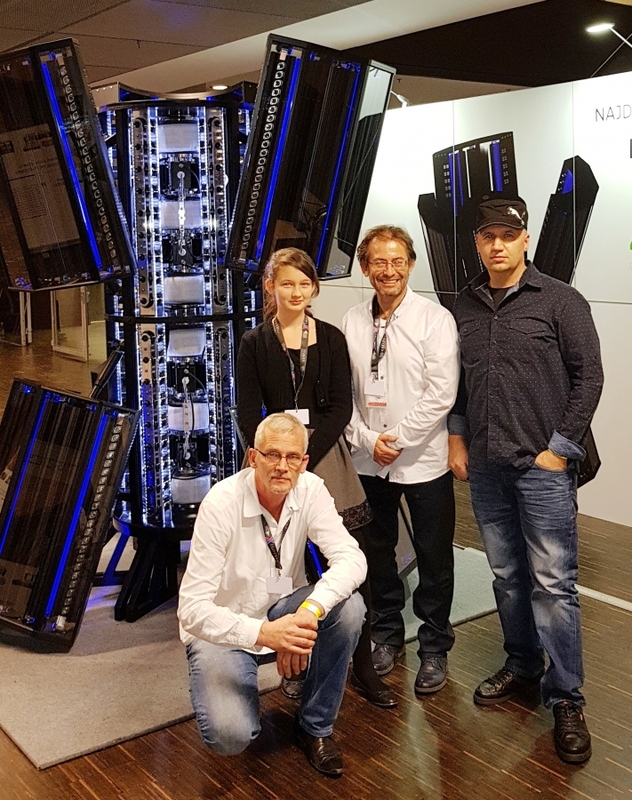 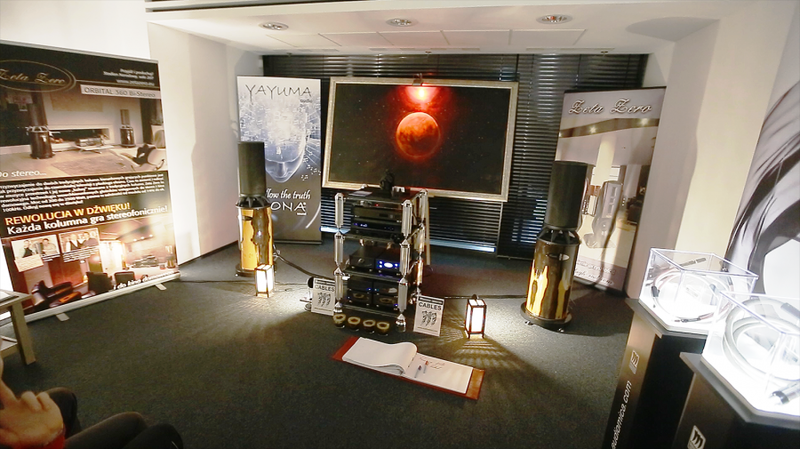 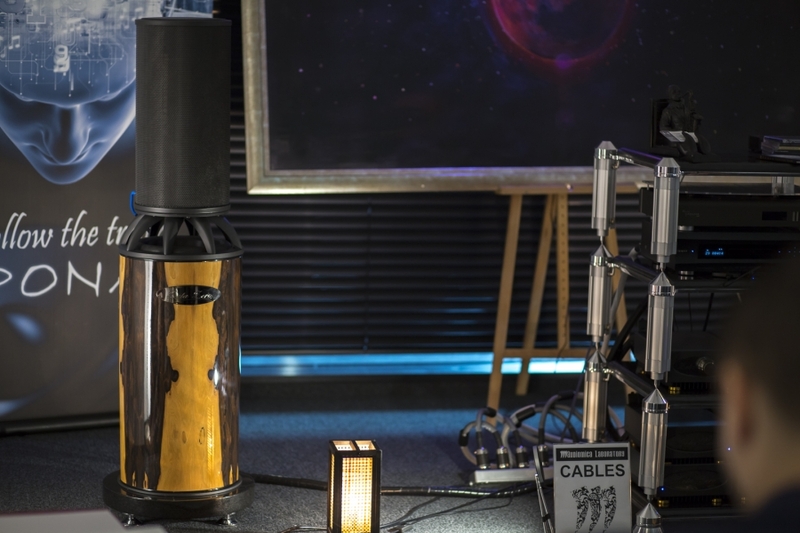 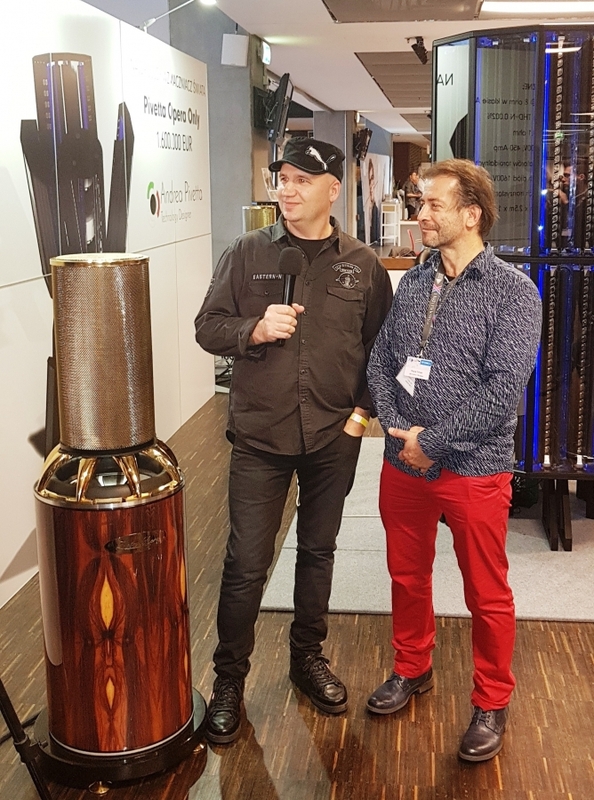 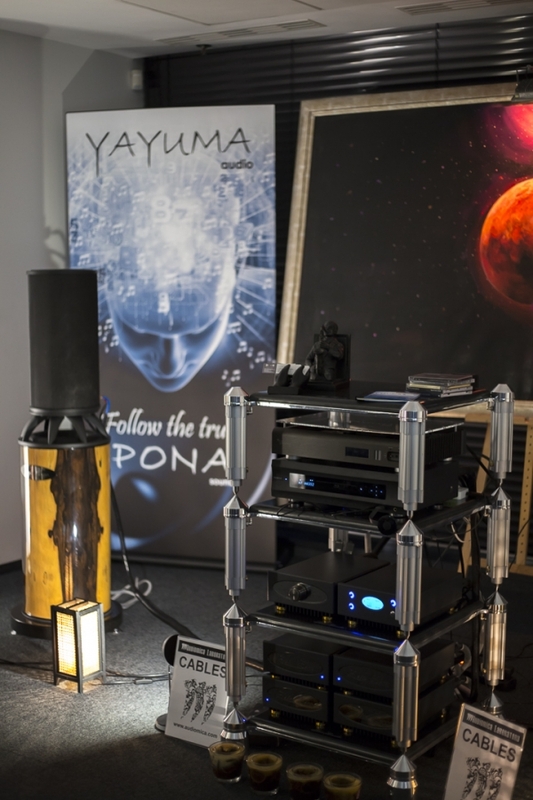 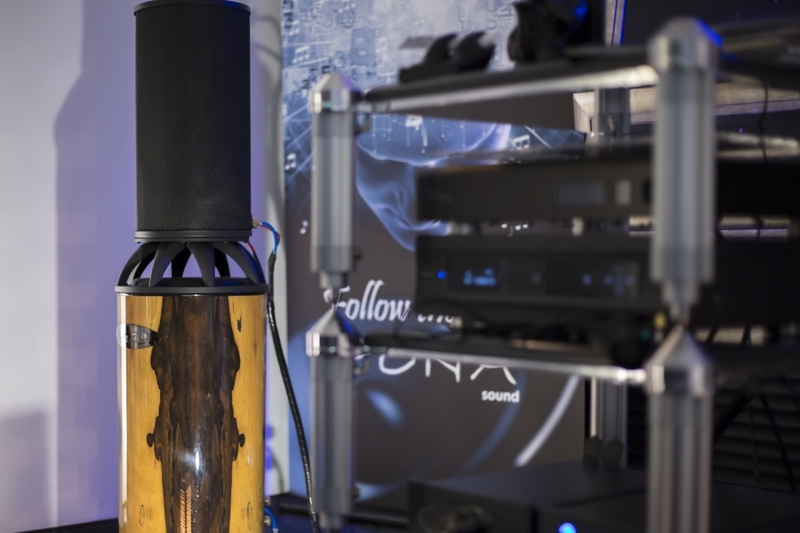 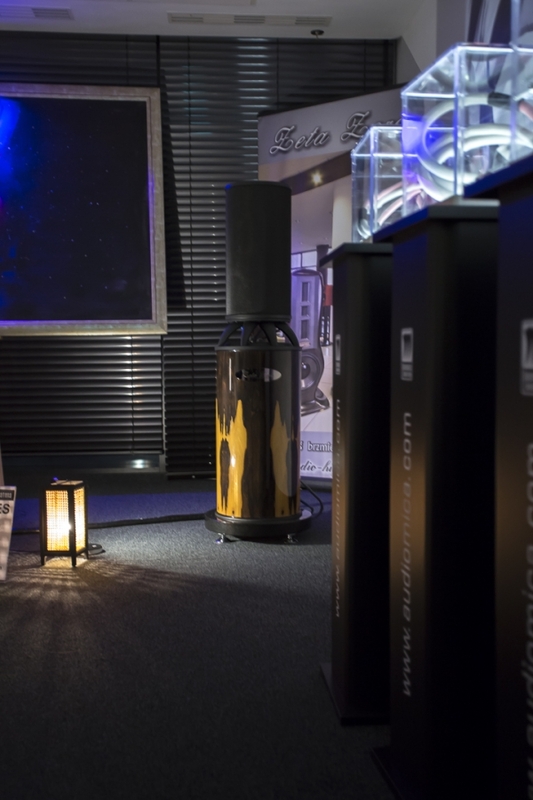 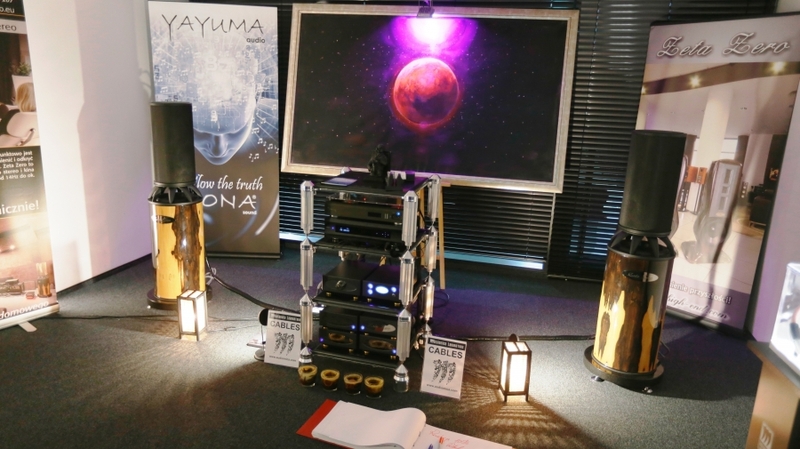 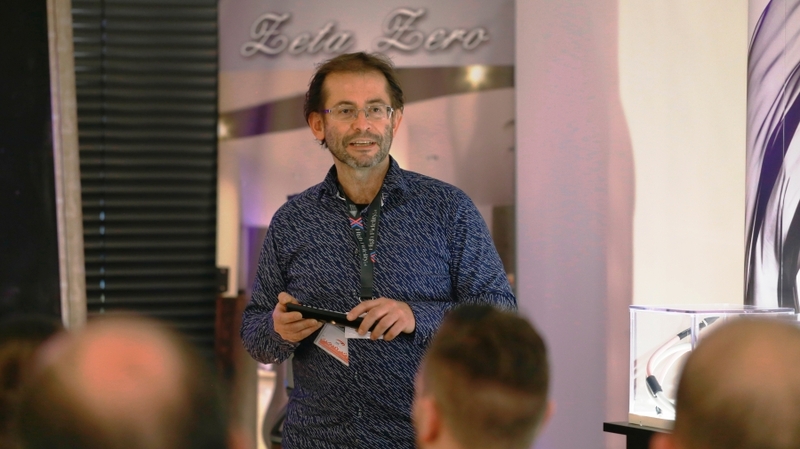 - "PART-TIME AUDIOPHILE"- all article about Zeta Zero on AS: "Zeta Zero shoots for The moon"
-"HI FI PIG"-the review and photos from AS and our room on AS ORBITAL360 Bi-Stereo.